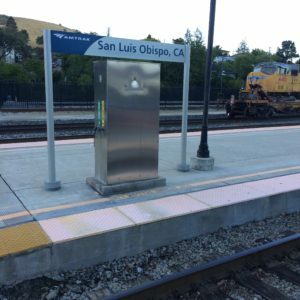 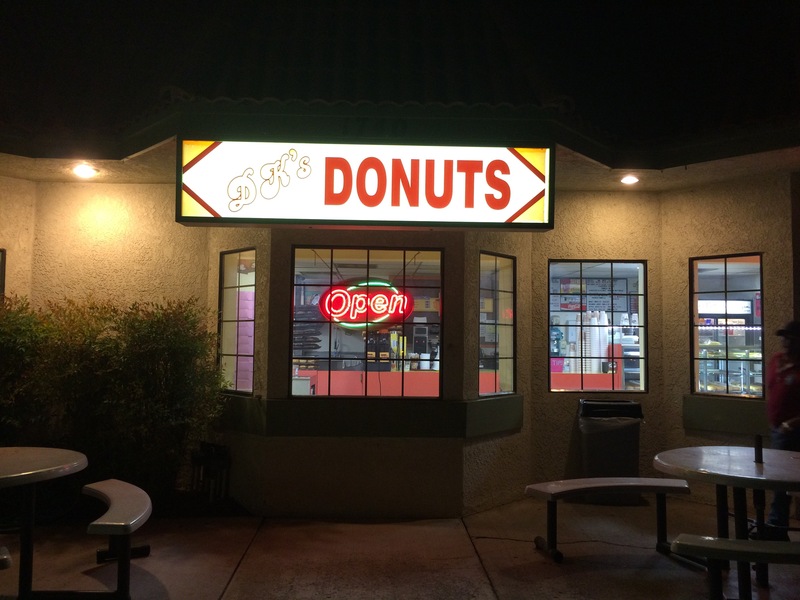 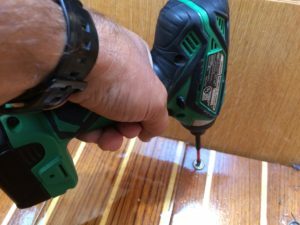 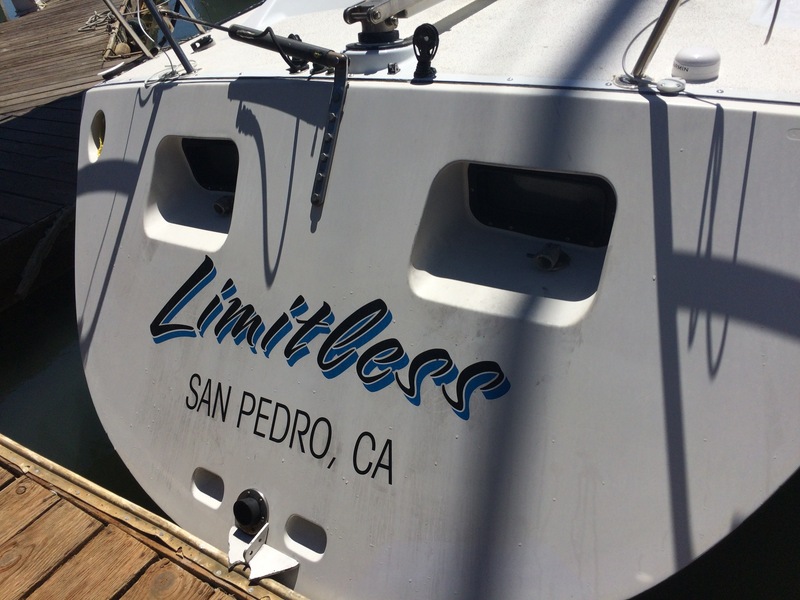 More work on Limitless – fresh crew arrives to help! 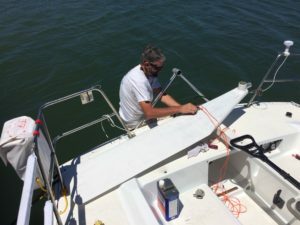 Mike arrived from out of town late last night to help get the boat finished and ready to race in our start on Tuesday. He worked on installing the new hatch cover today and also on the covers for the bottom instruments in the forepeak. 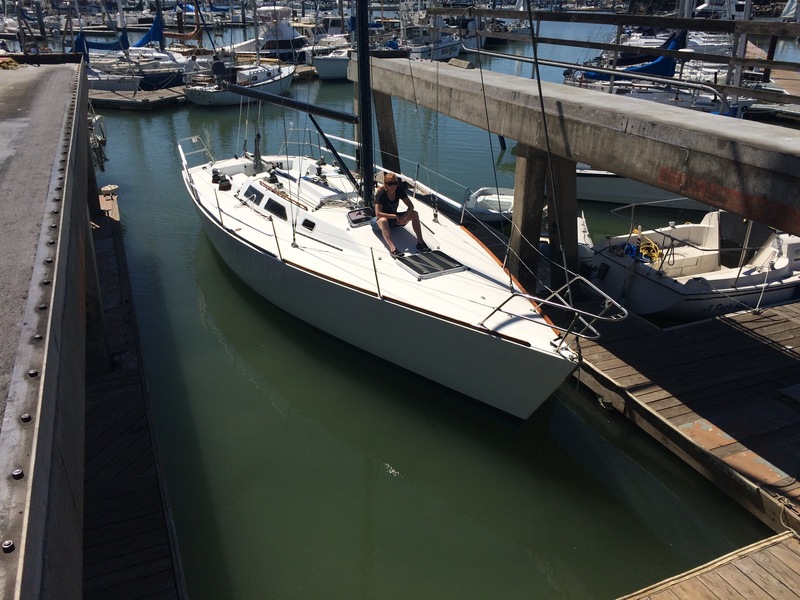 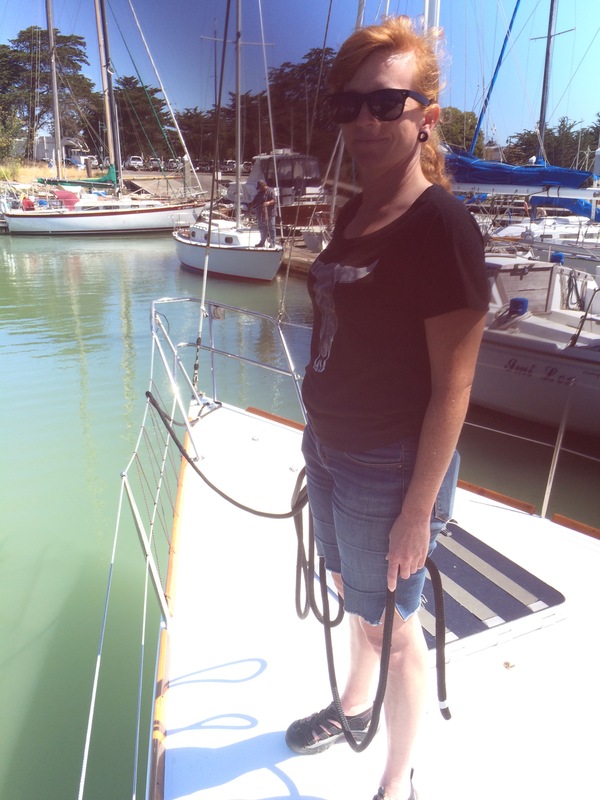 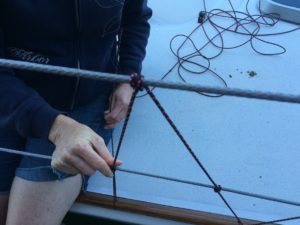 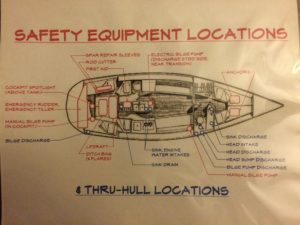 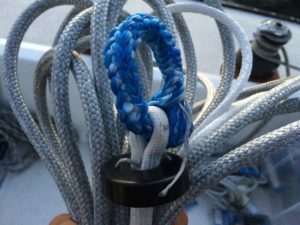 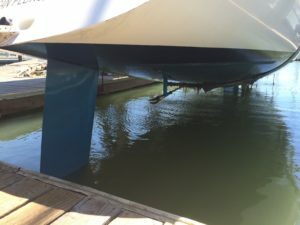 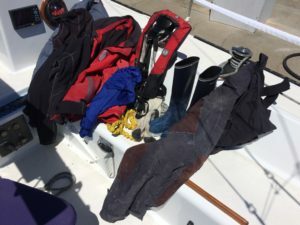 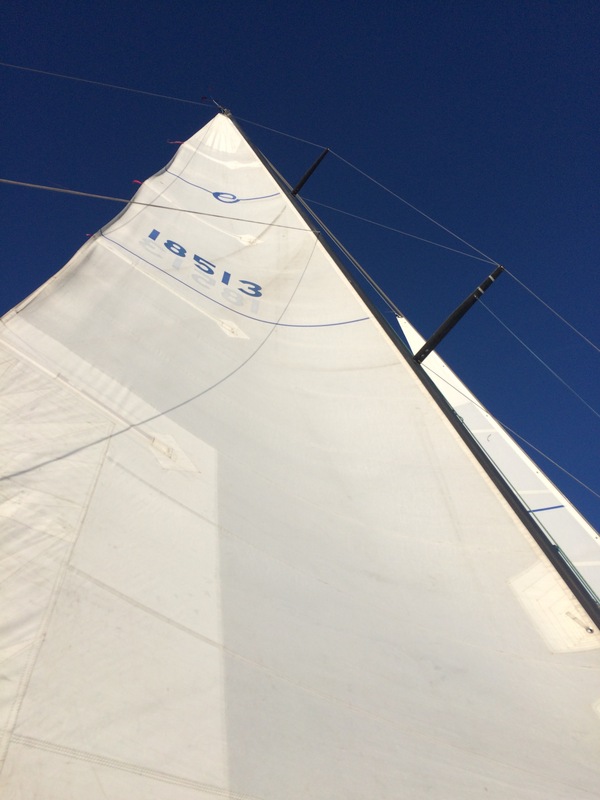 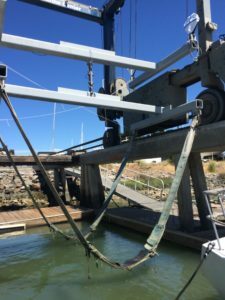 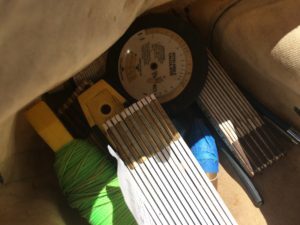 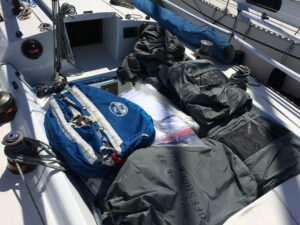 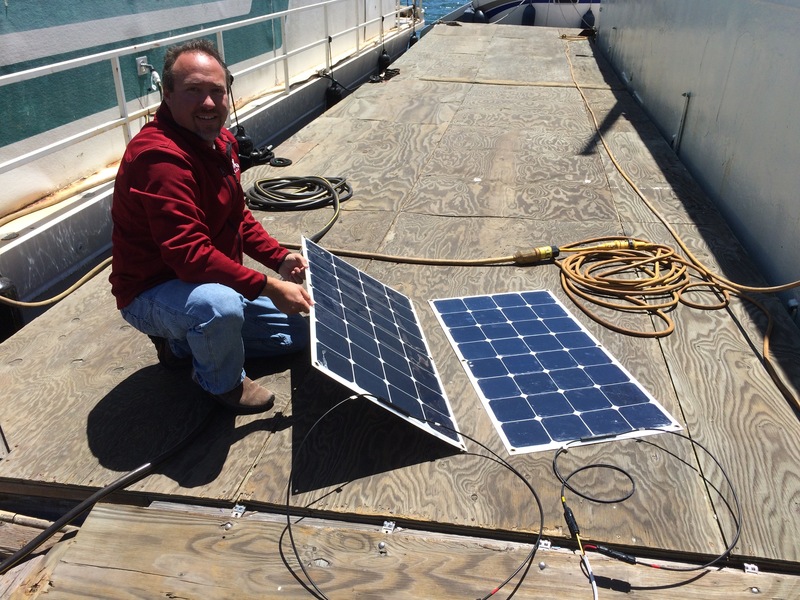 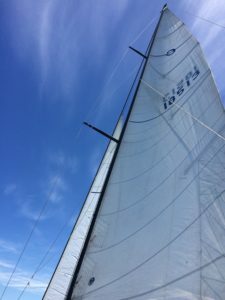 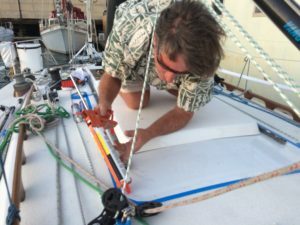 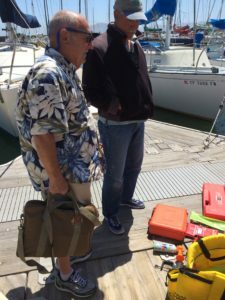 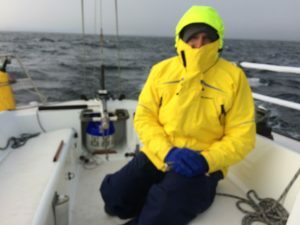 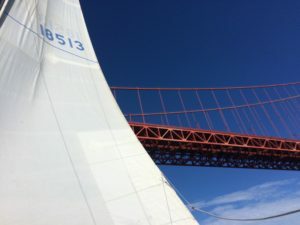 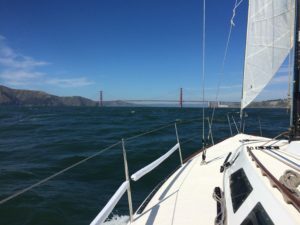 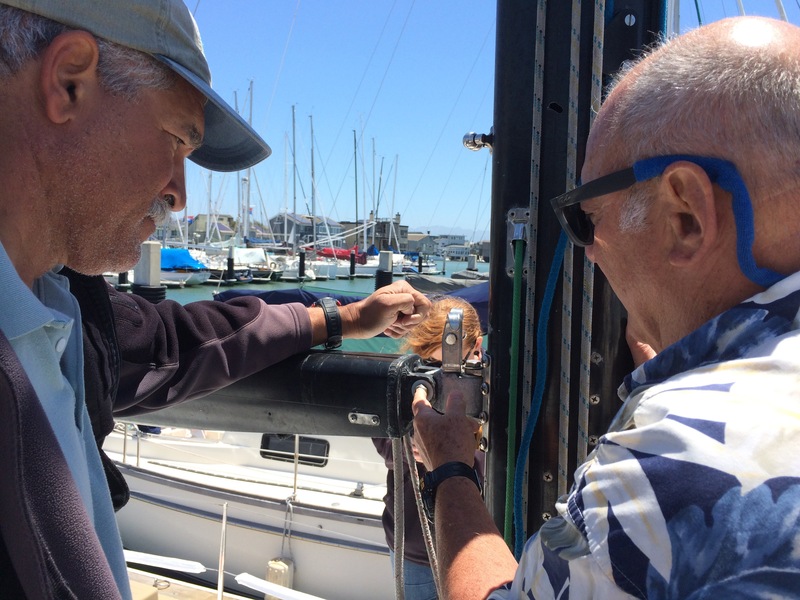 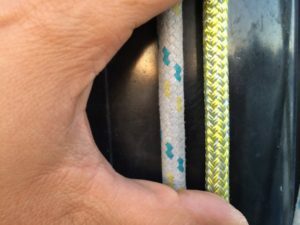 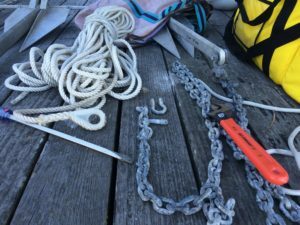 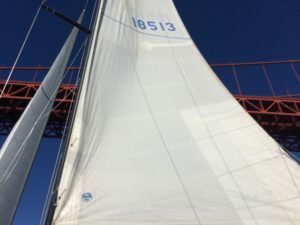 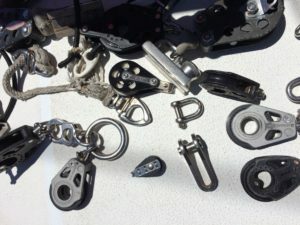 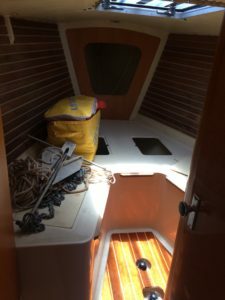 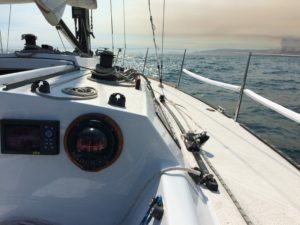 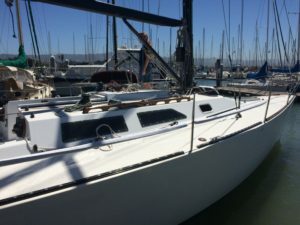 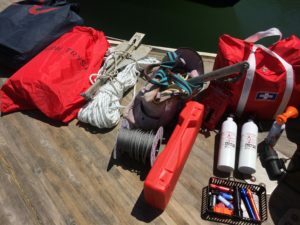 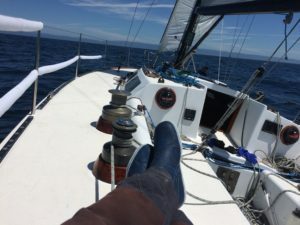 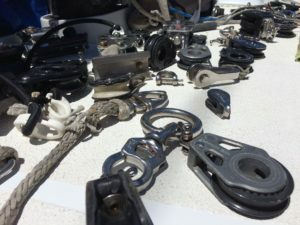 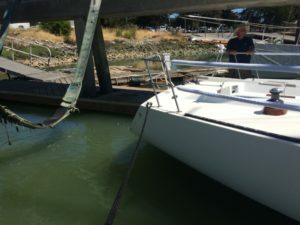 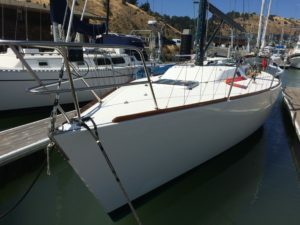 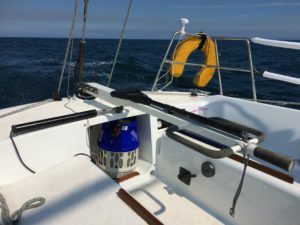 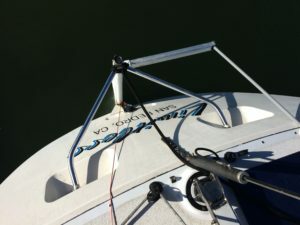 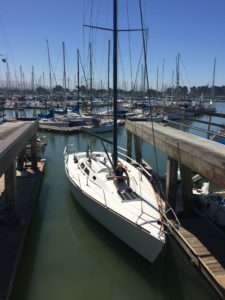 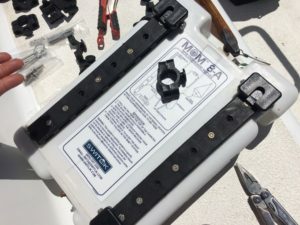 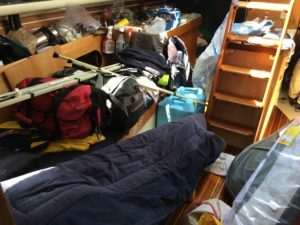 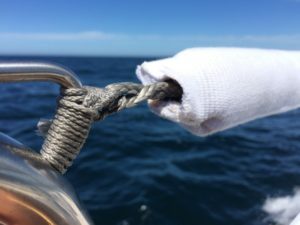 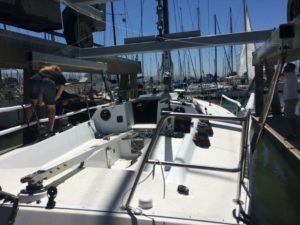 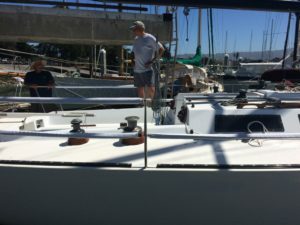 Lori was also on board helping get the new jib halyard installed and the second / bottom spinnaker pole track car connected to the top one with a short Spectra line. 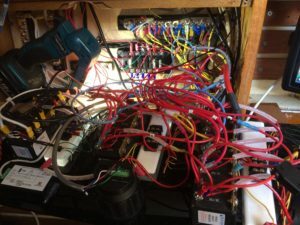 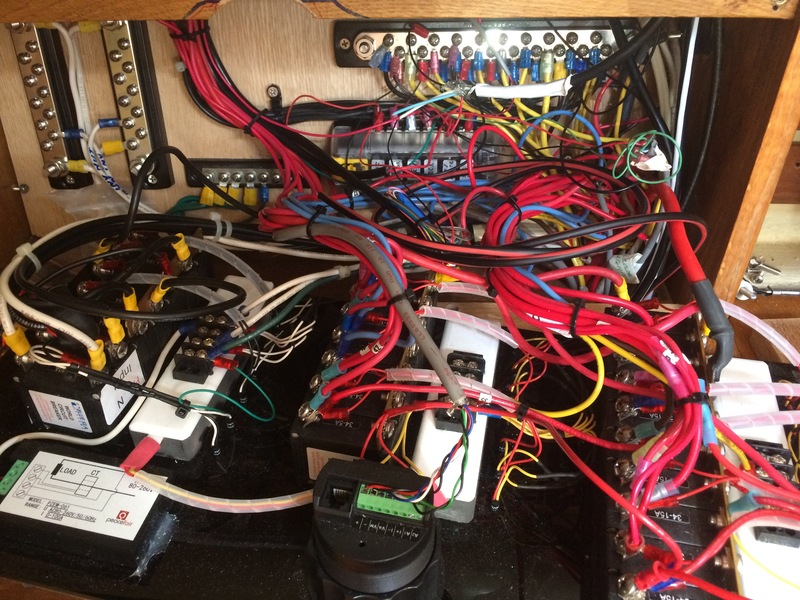 Meanwhile Shawn got a lot of work done on the refrigeration system. 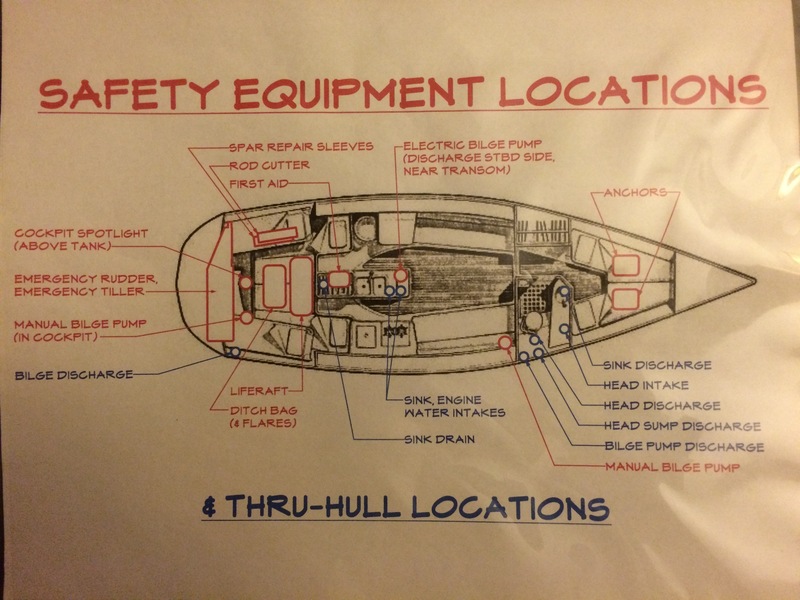 The new propane tank locker installed by KKMI will make an excellent princess seat (and keep everything safe). 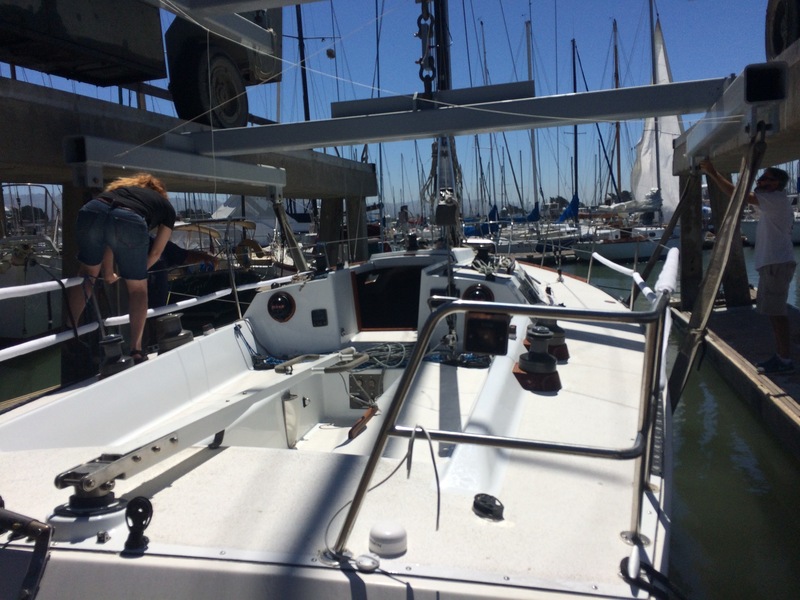 Things are coming together bit by bit, lots of small tasks to finish before we cast off for Hawaii. 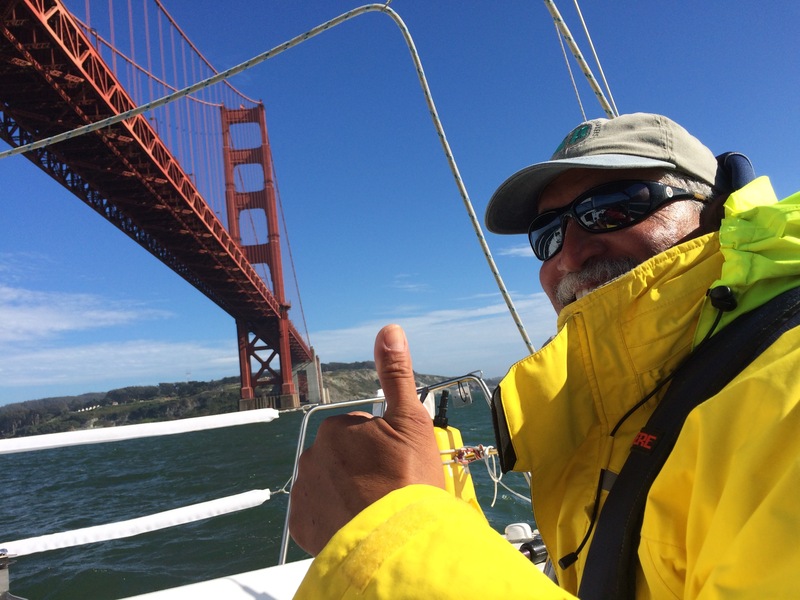 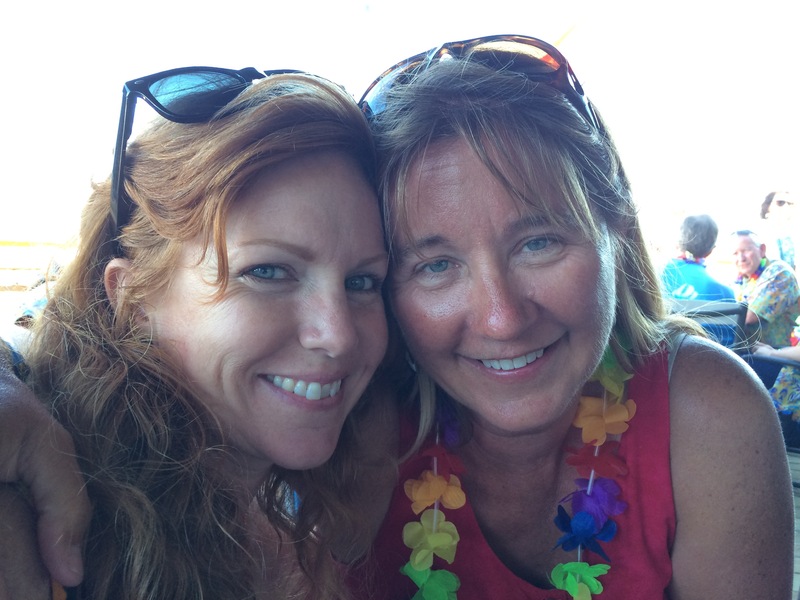 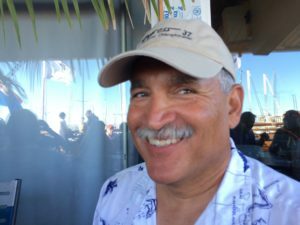 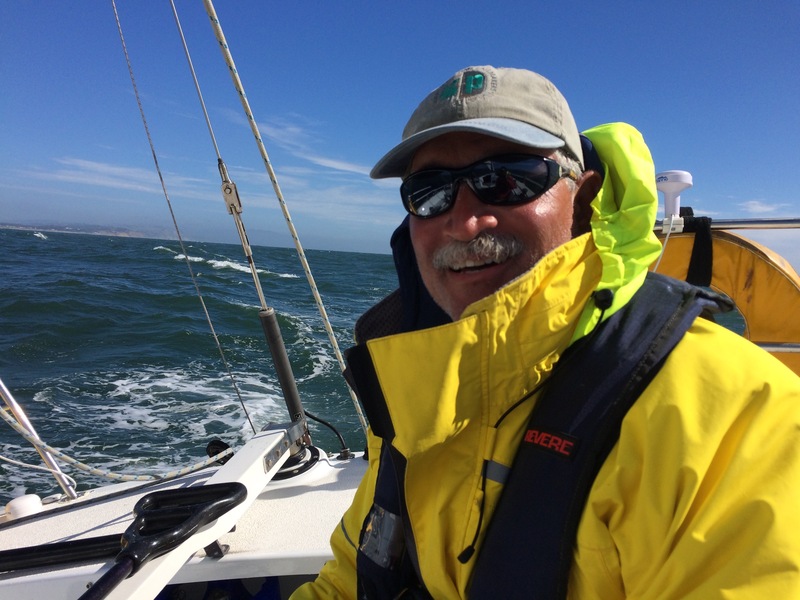 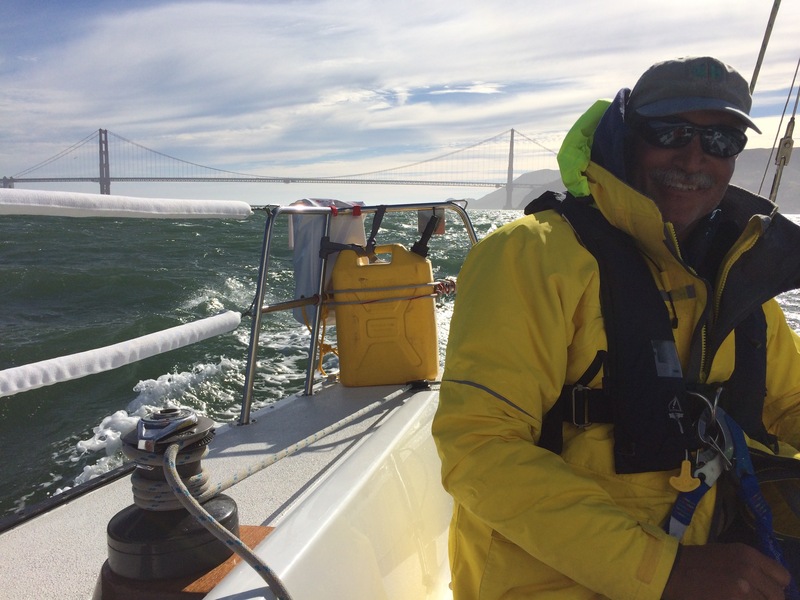 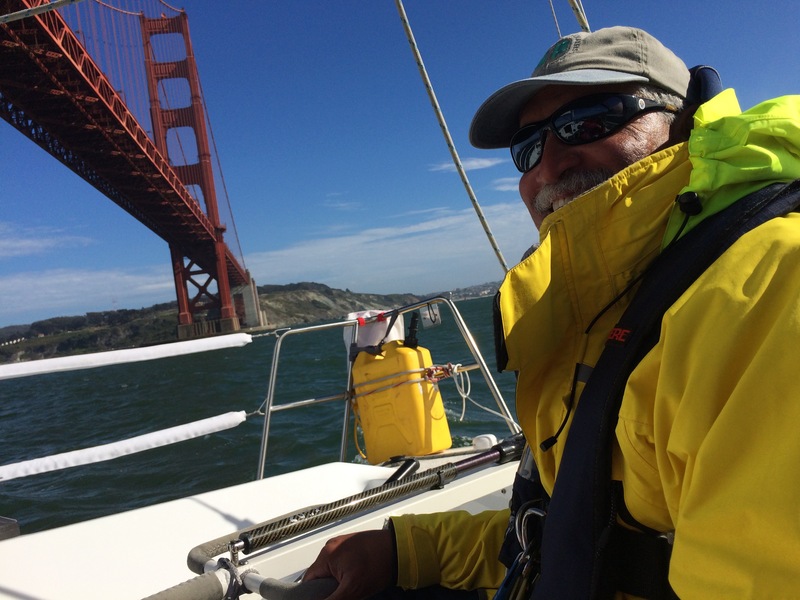 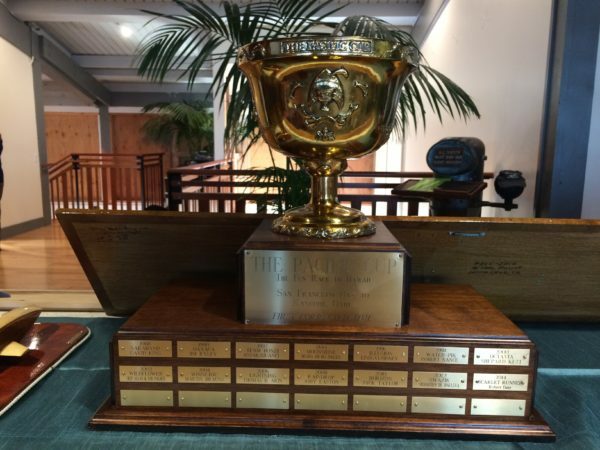 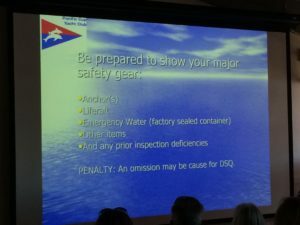 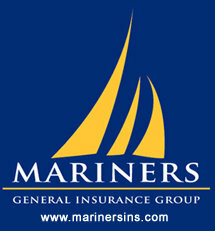 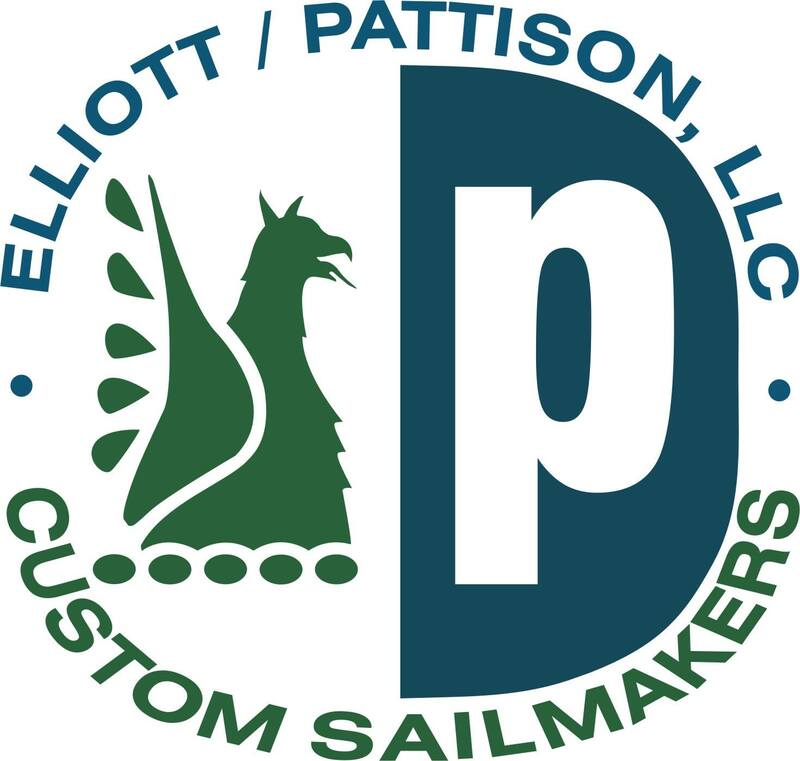 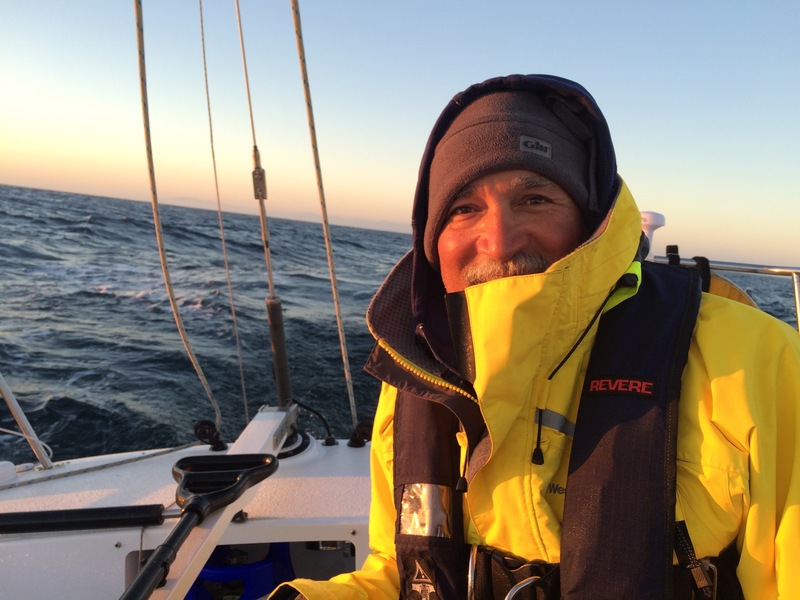 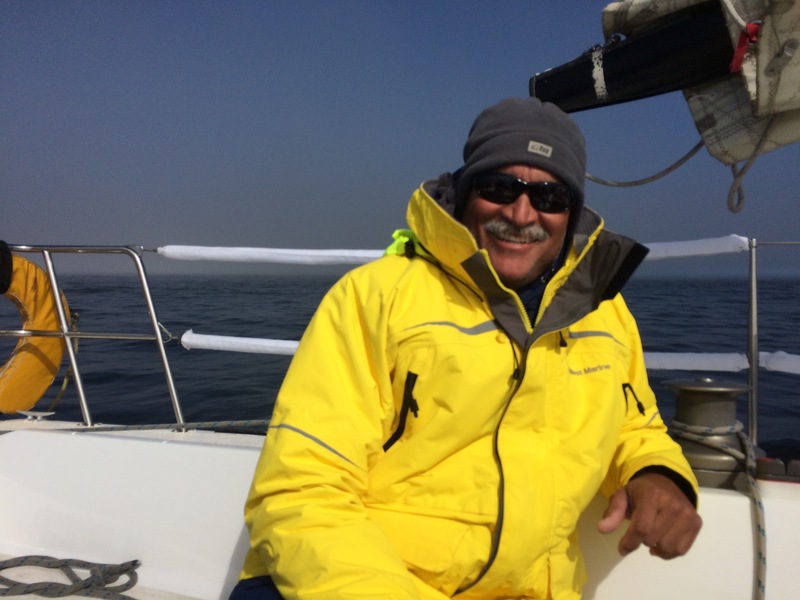 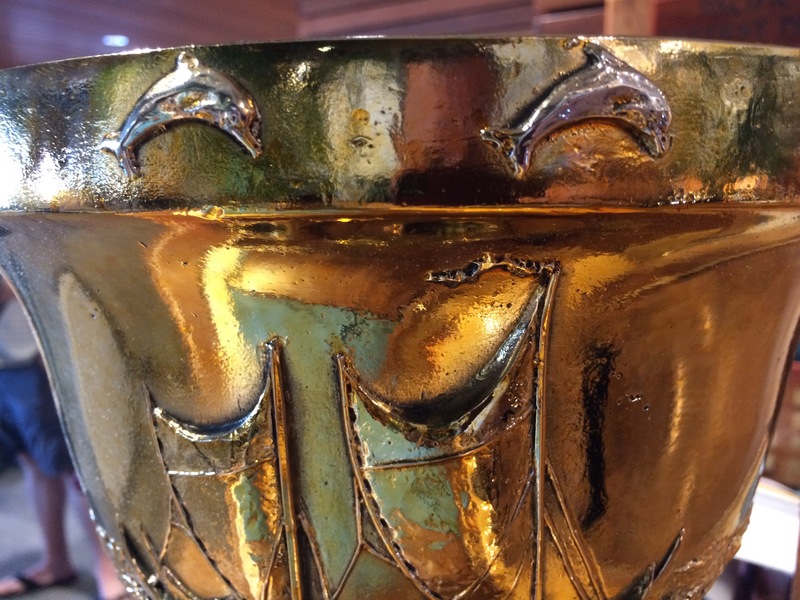 Tomorrow is the skipper’s meeting and then Bon Voyage party at Richmond Yacht Club. 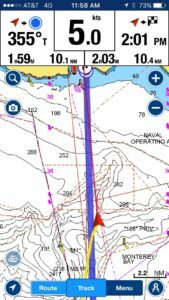 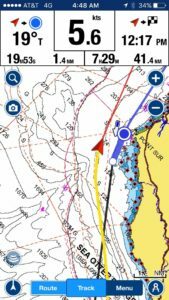 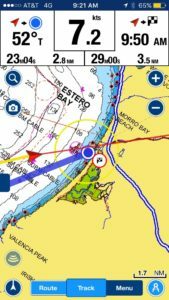 Looking forward to wrapping up the final preparations in the next couple of days and then casting off for our start at 11:25 am on Tuesday 7/12/16. 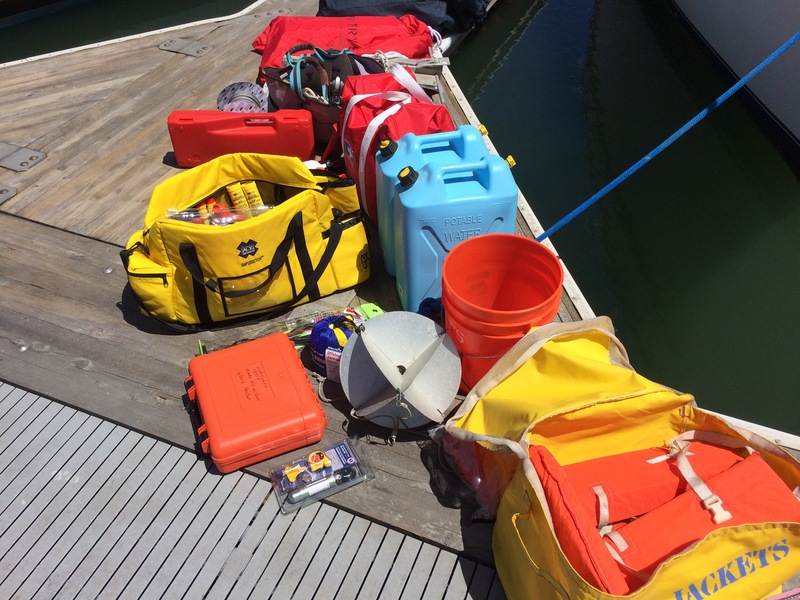 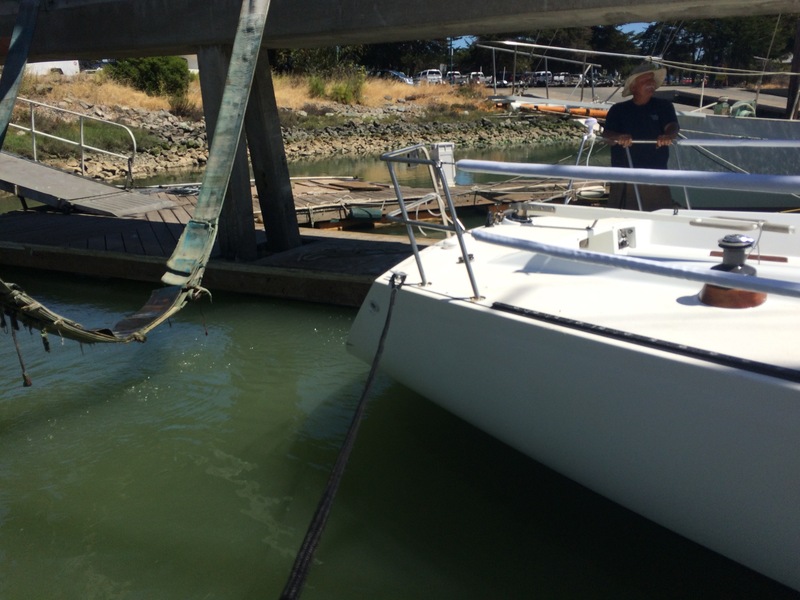 Preparing the boat for getting inspected tomorrow (Wednesday) at Richmond Yacht Club by Michael Caplan. 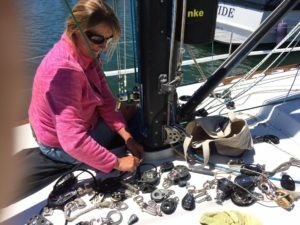 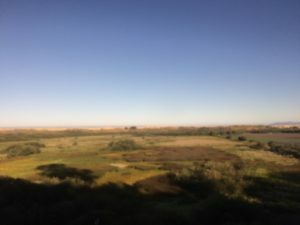 Lots to do! 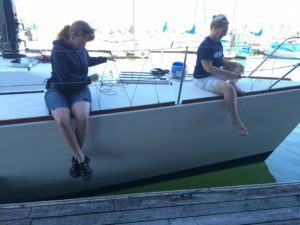 Amber is helping out quite a bit! 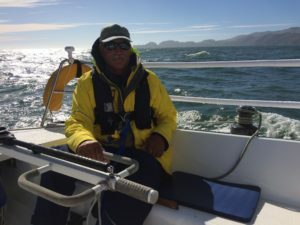 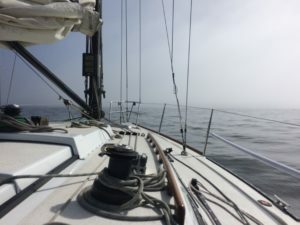 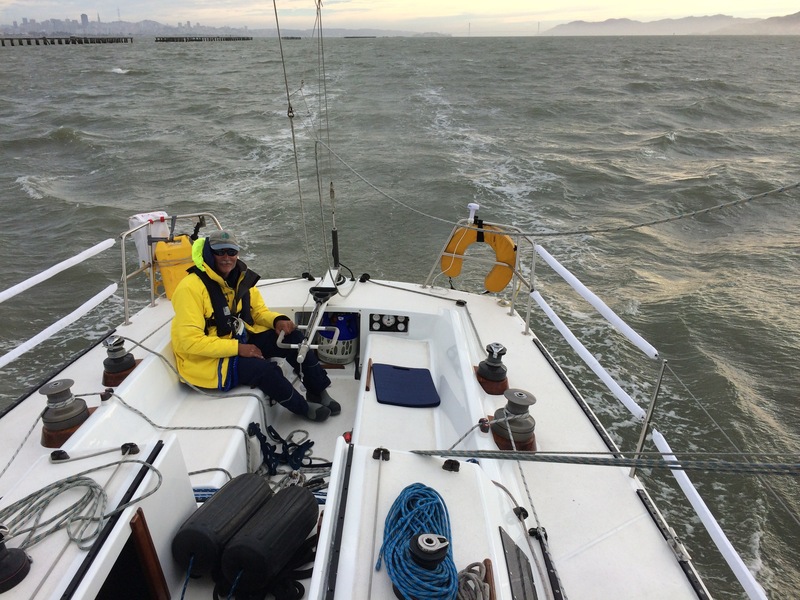 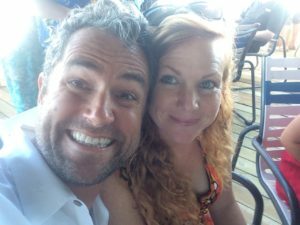 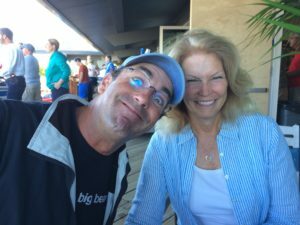 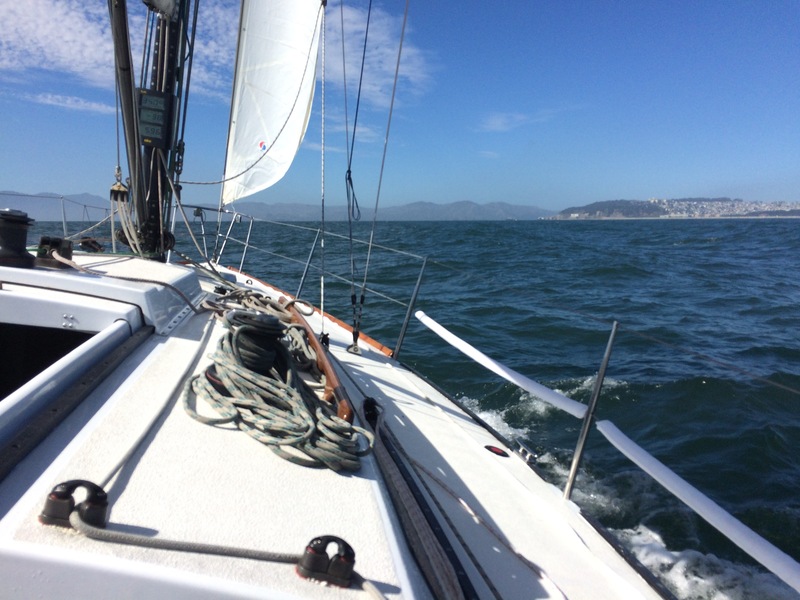 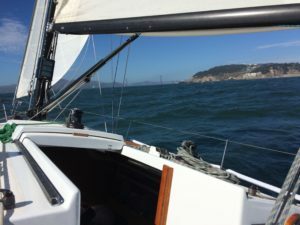 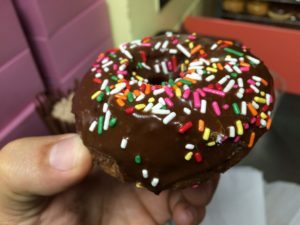 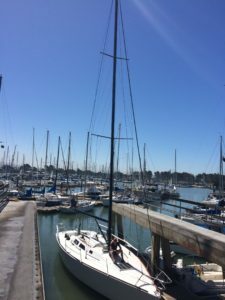 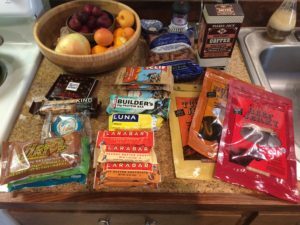 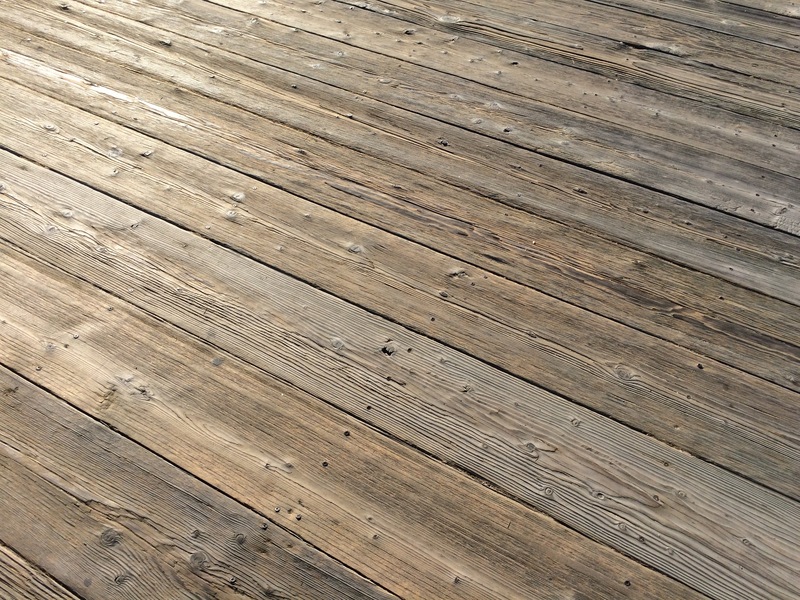 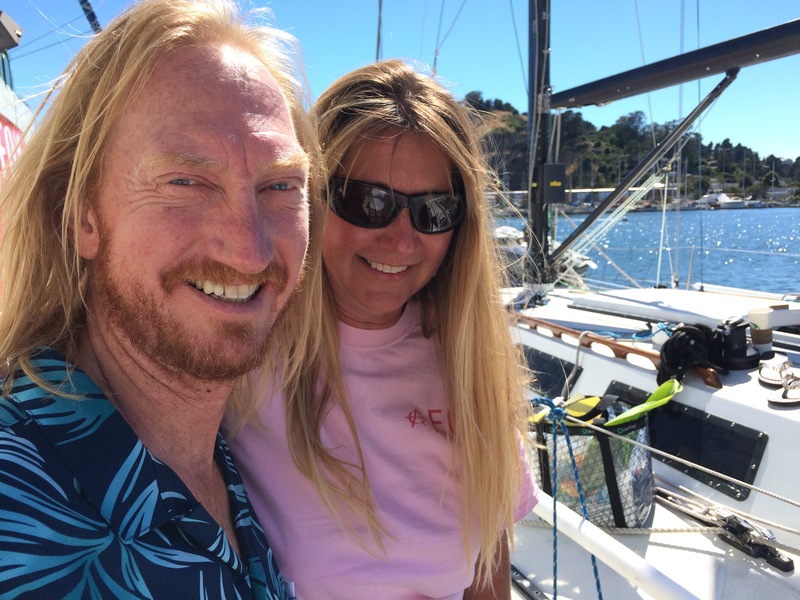 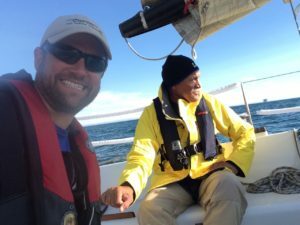 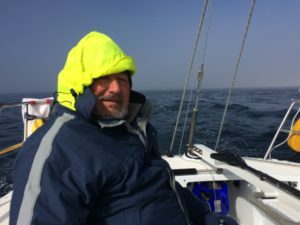 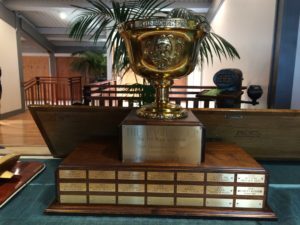 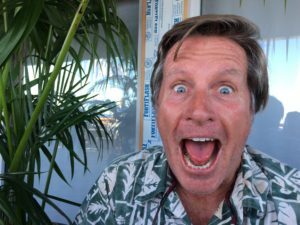 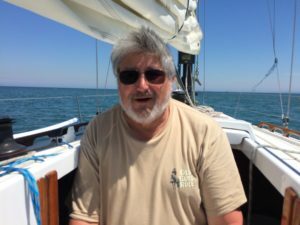 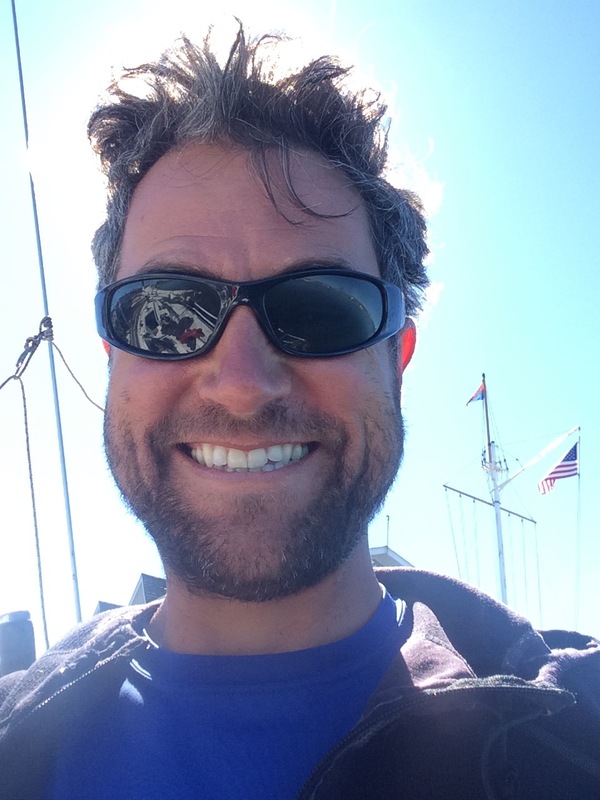 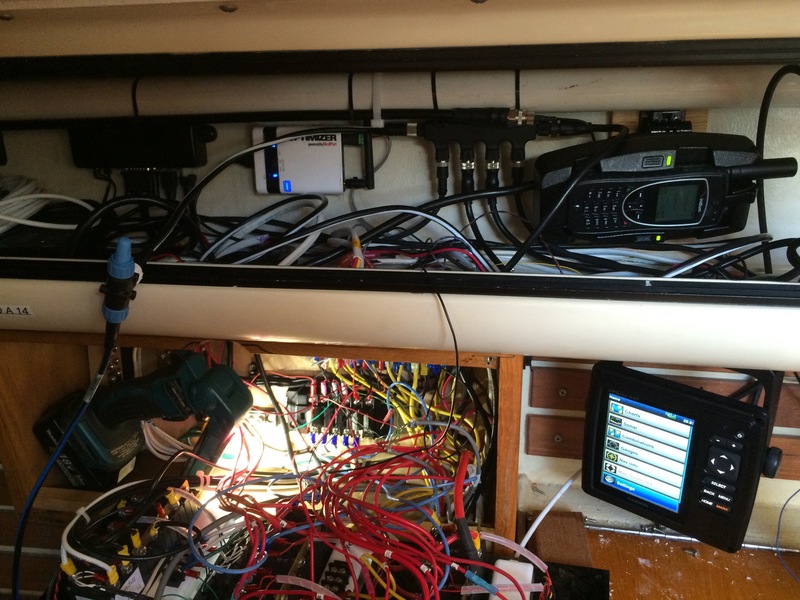 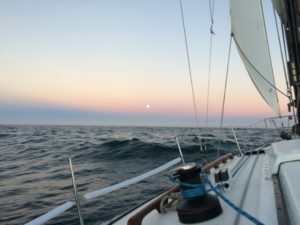 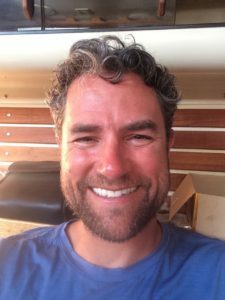 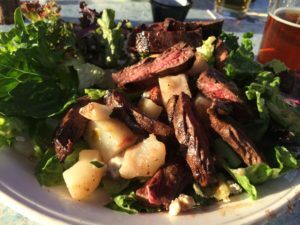 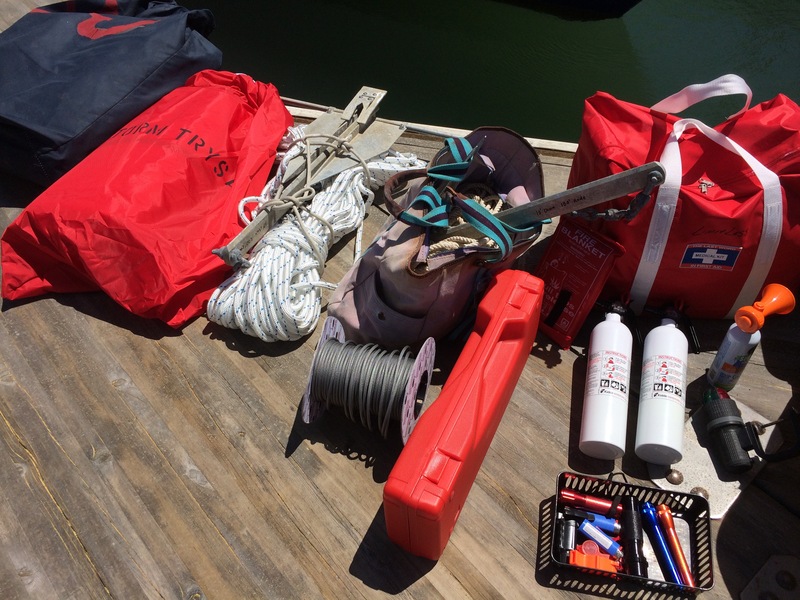 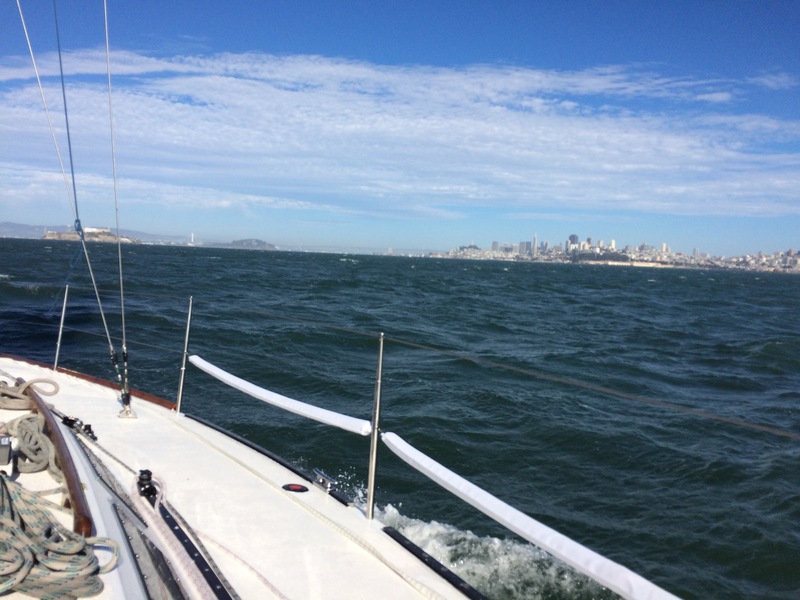 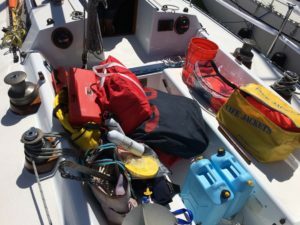 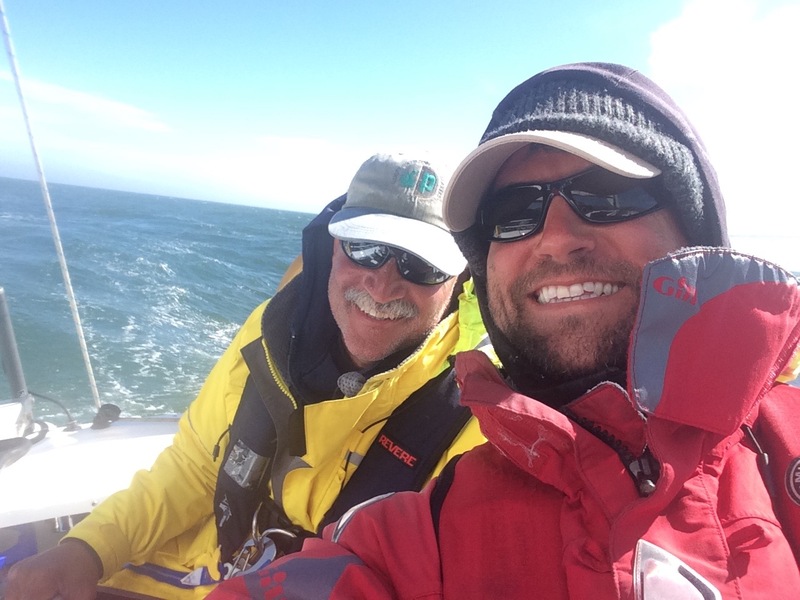 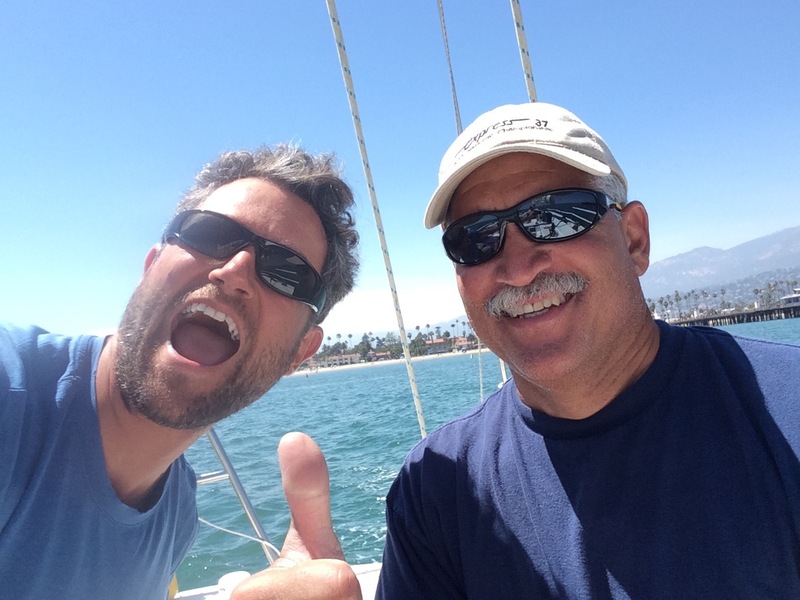 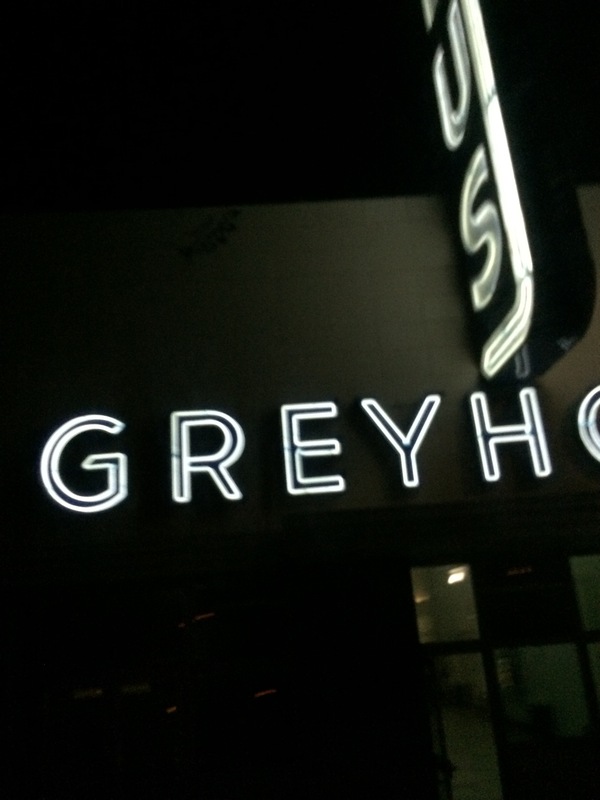 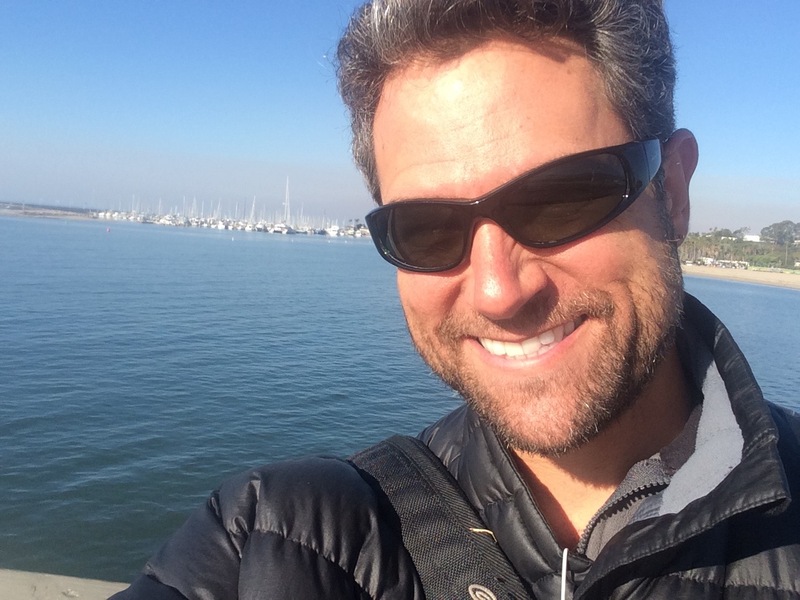 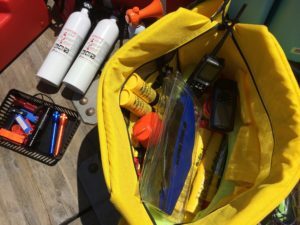 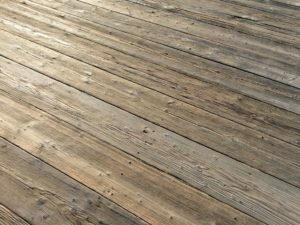 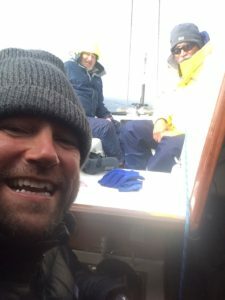 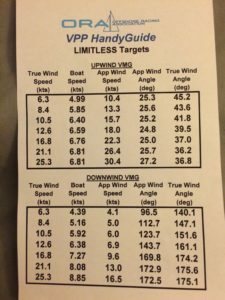 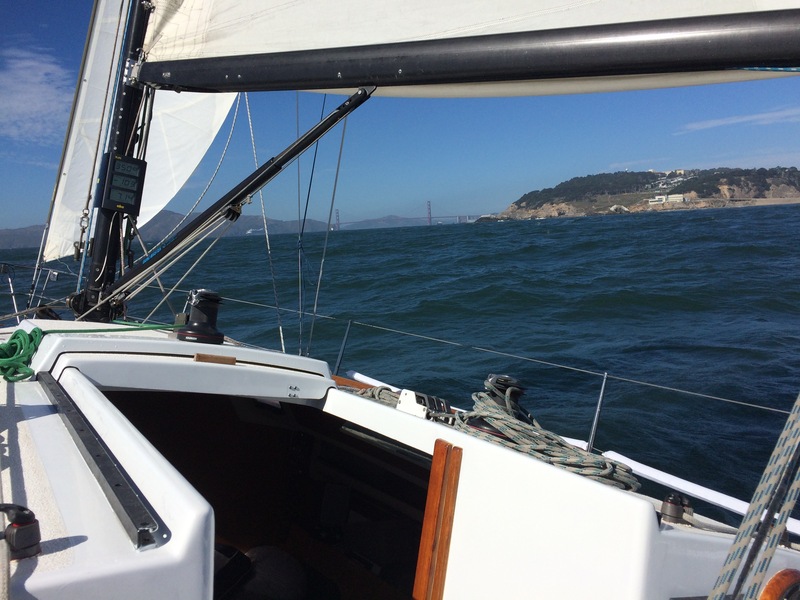 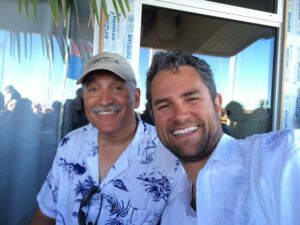 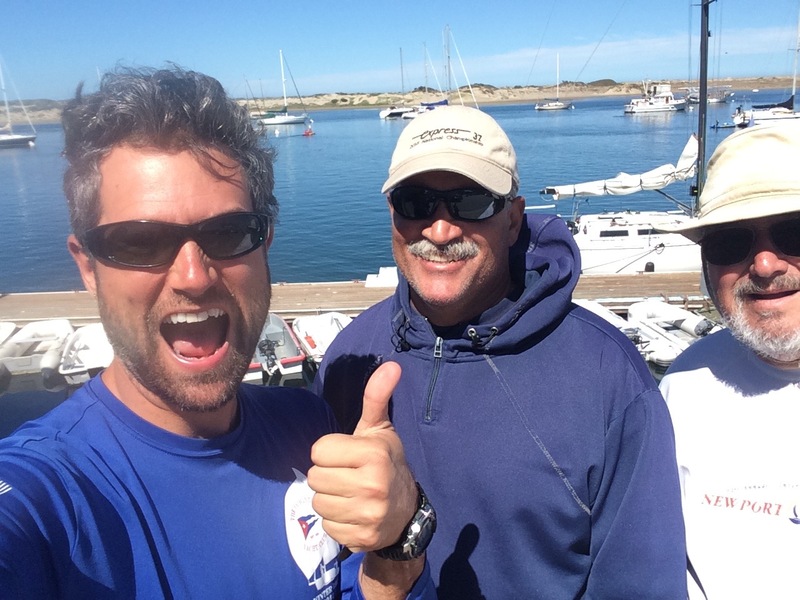 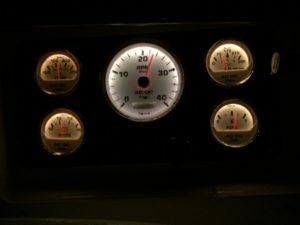 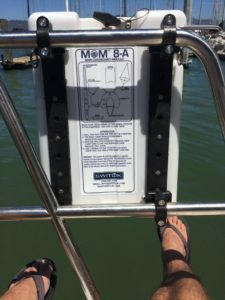 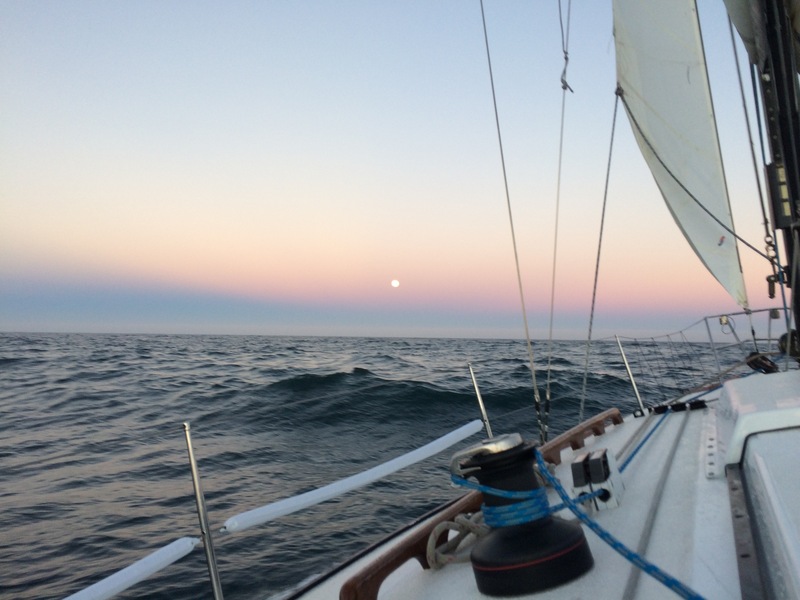 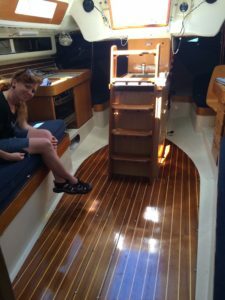 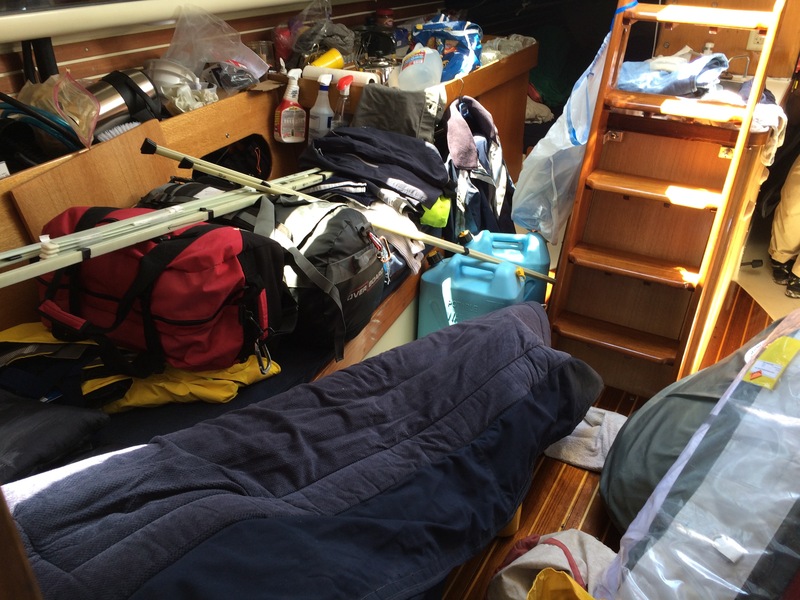 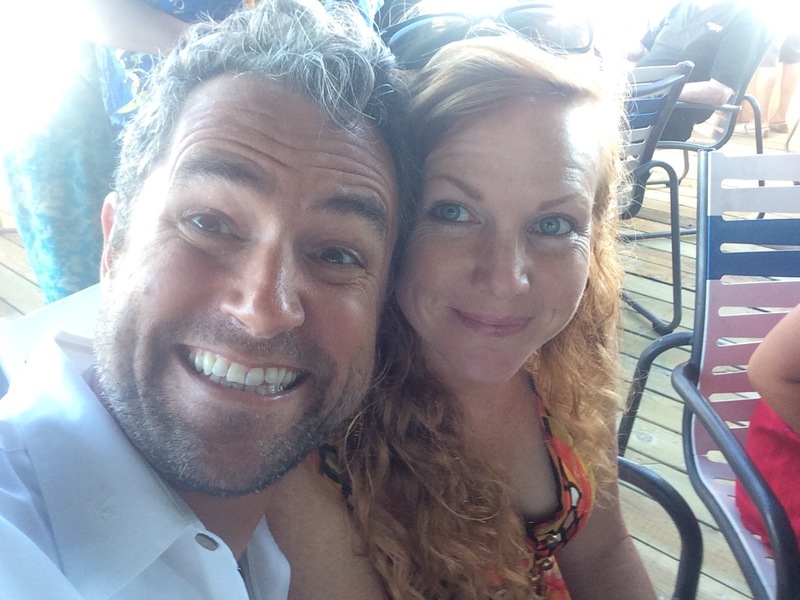 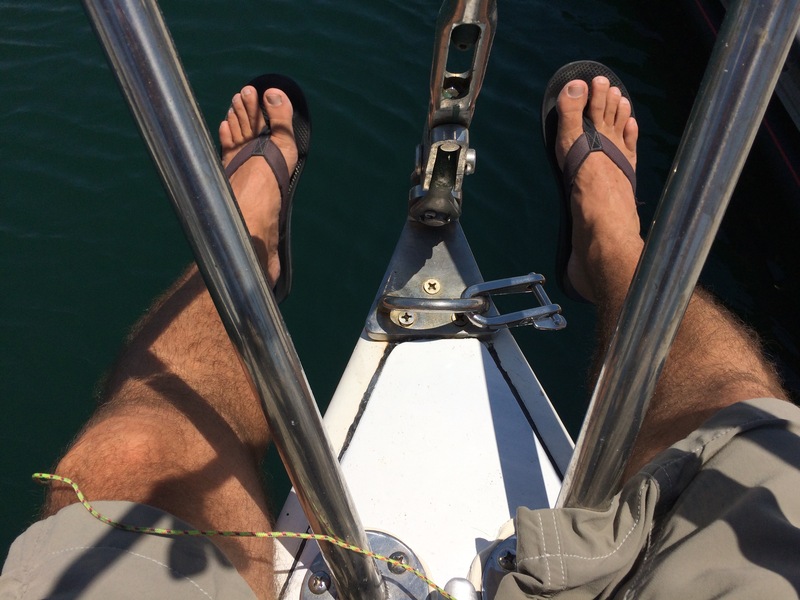 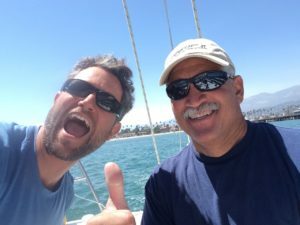 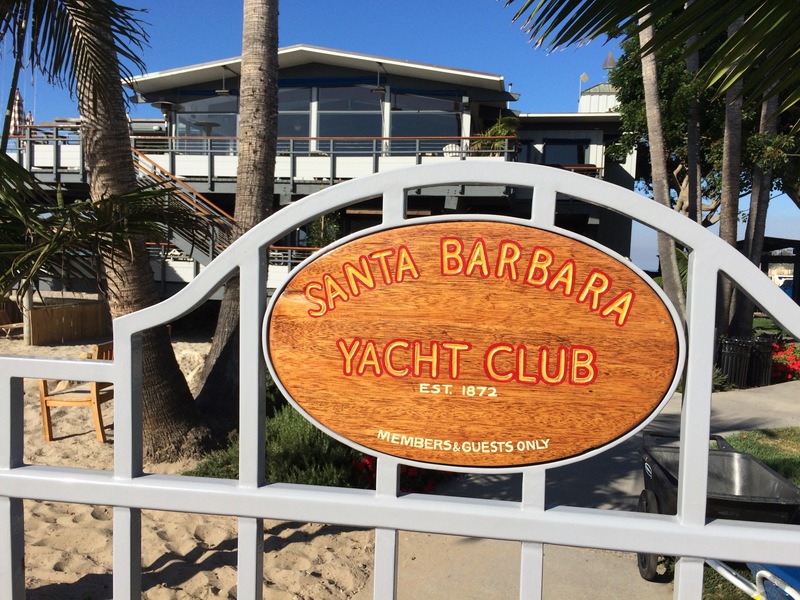 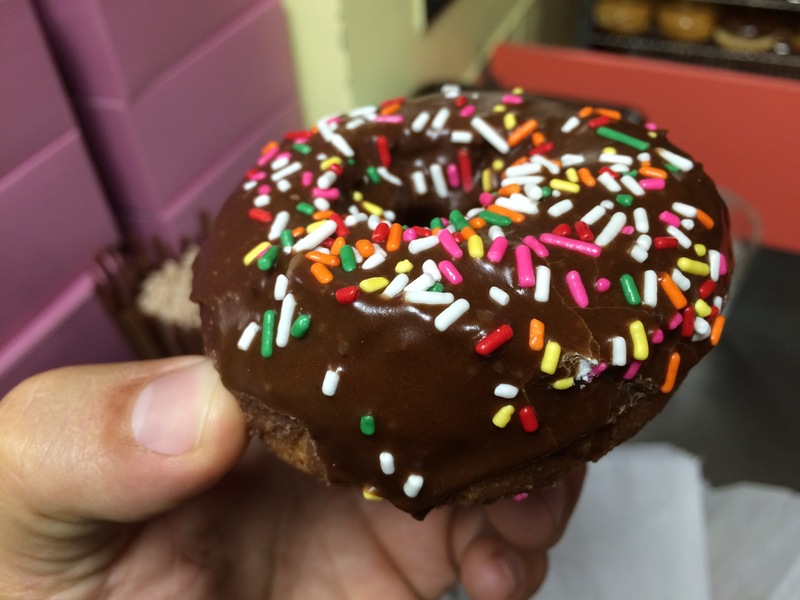 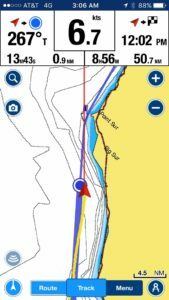 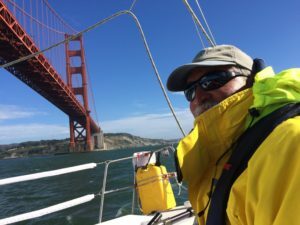 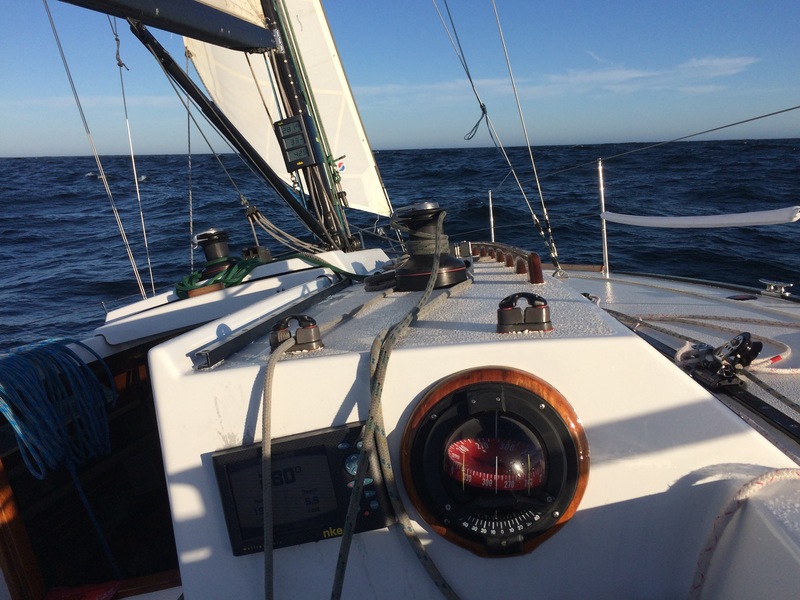 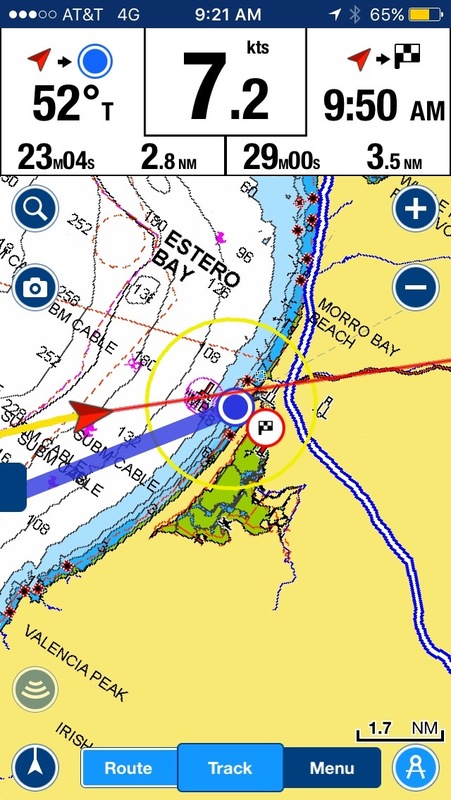 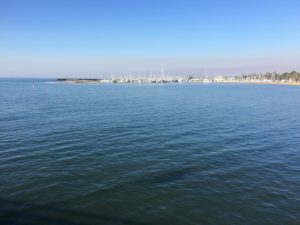 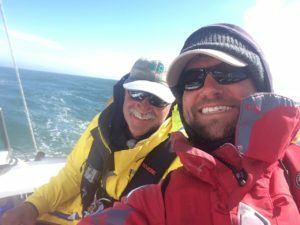 Made it to Richmond Yacht Club (D04) – Stewball’s regular slip! 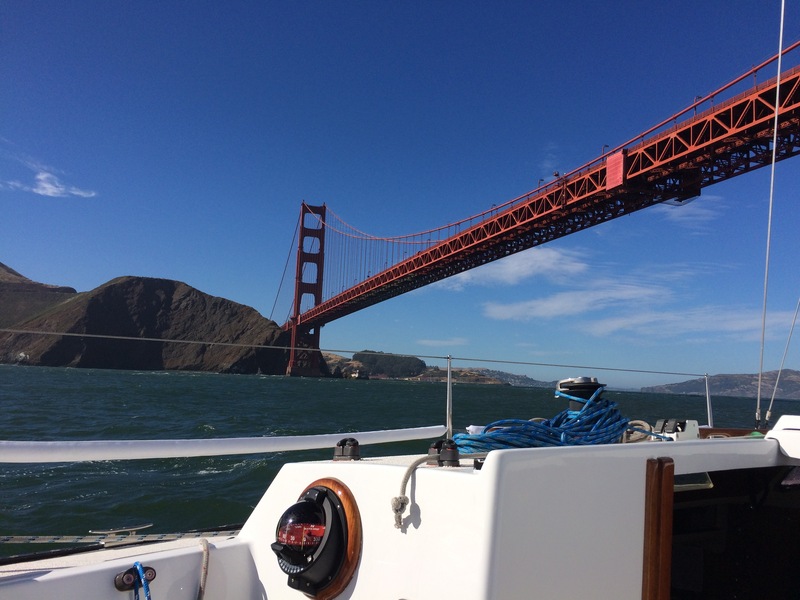 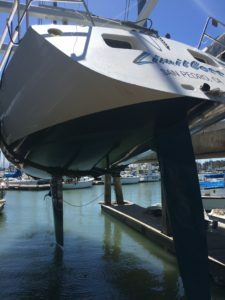 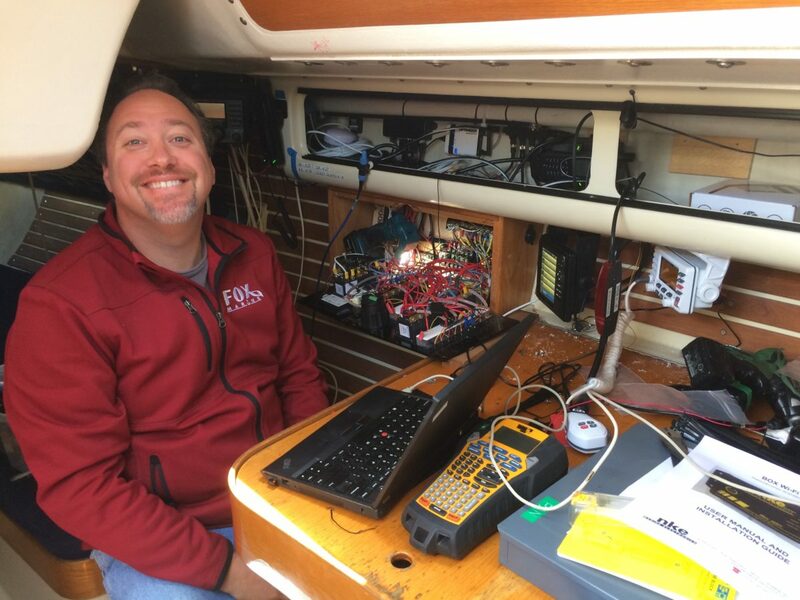 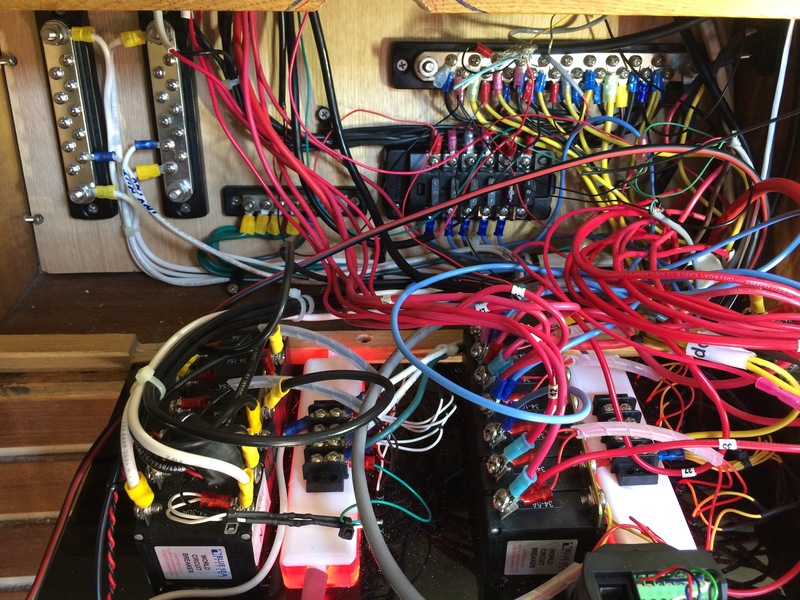 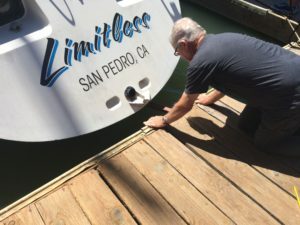 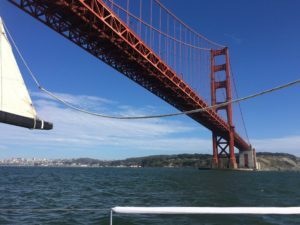 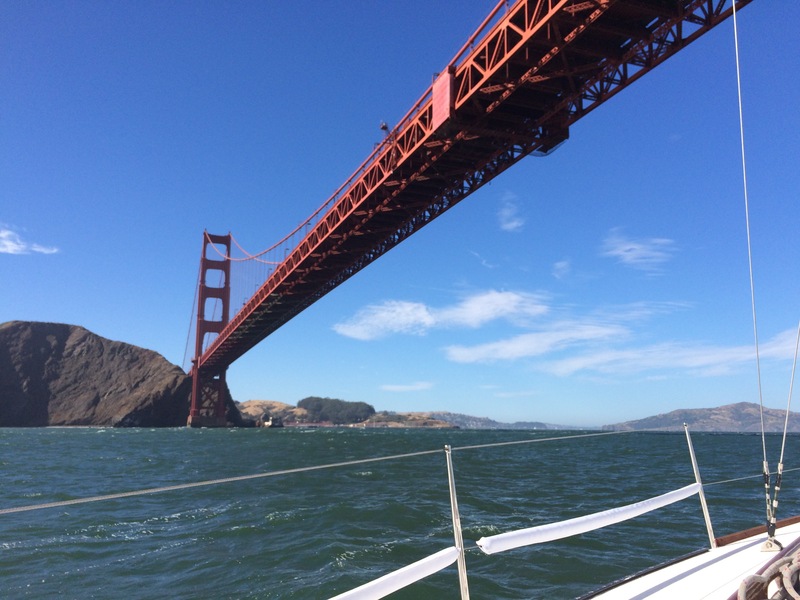 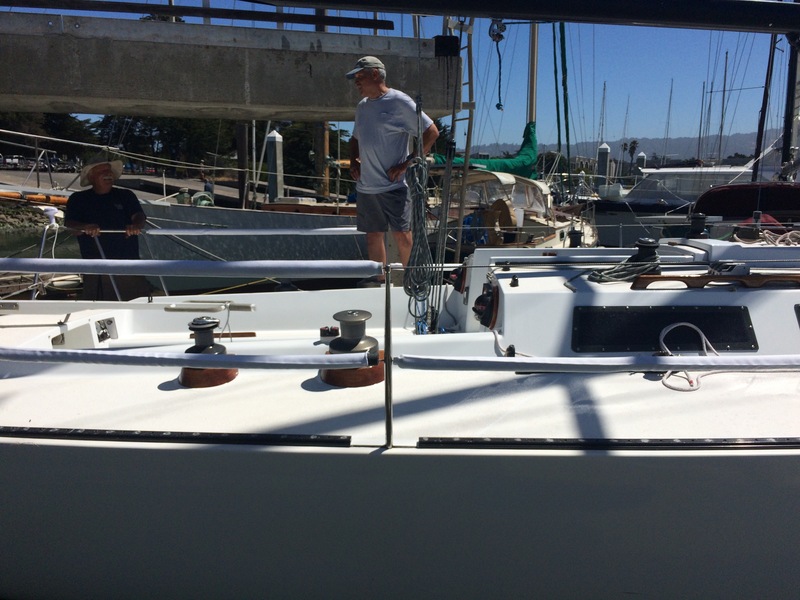 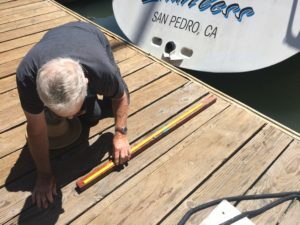 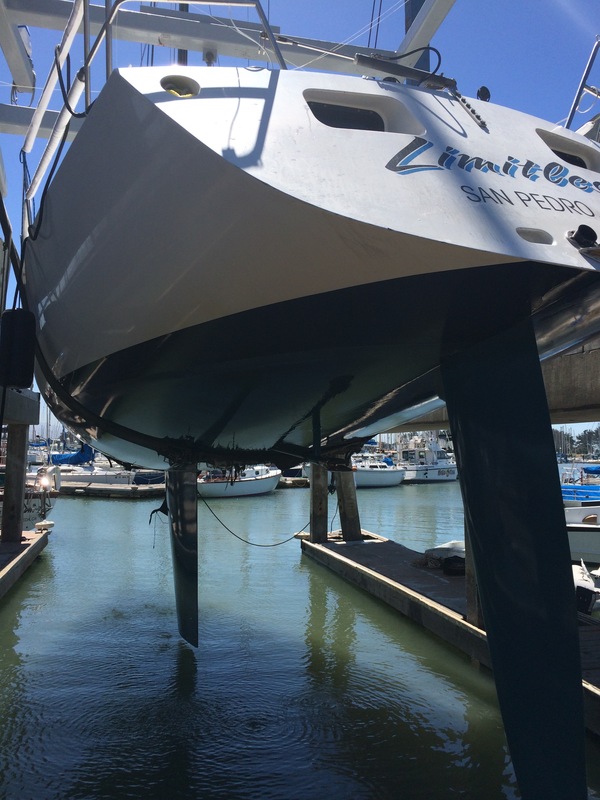 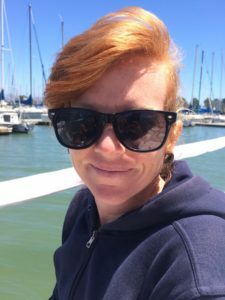 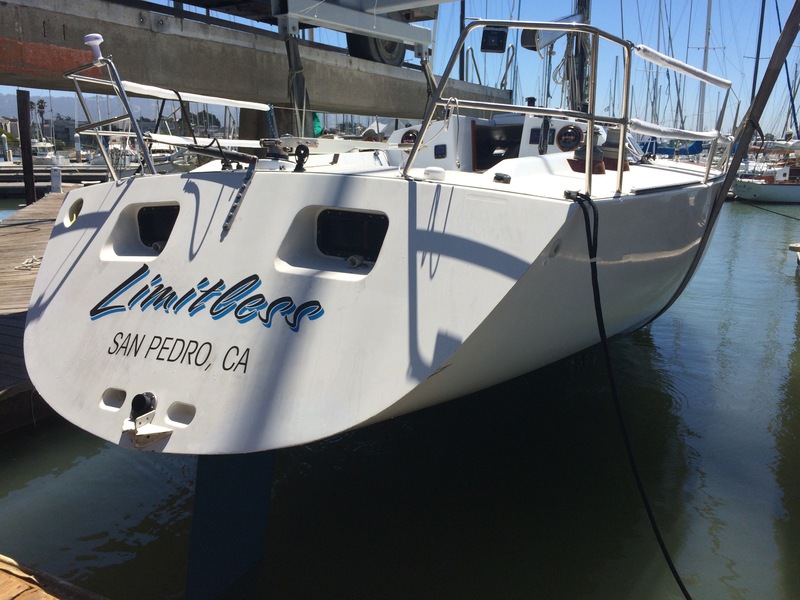 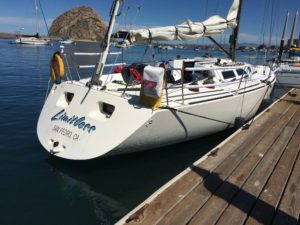 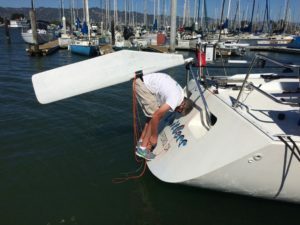 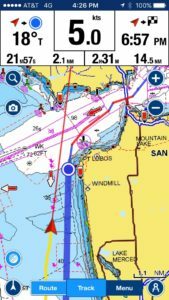 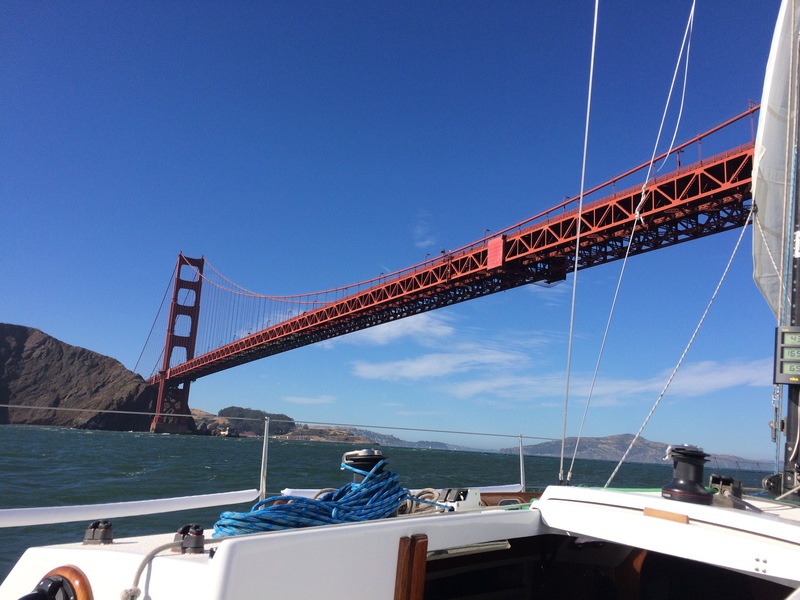 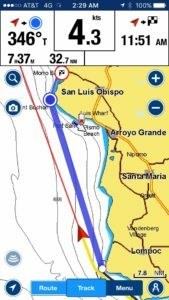 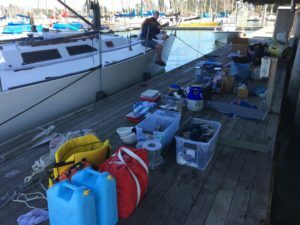 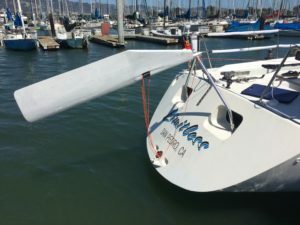 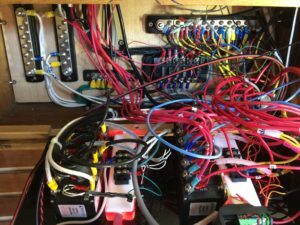 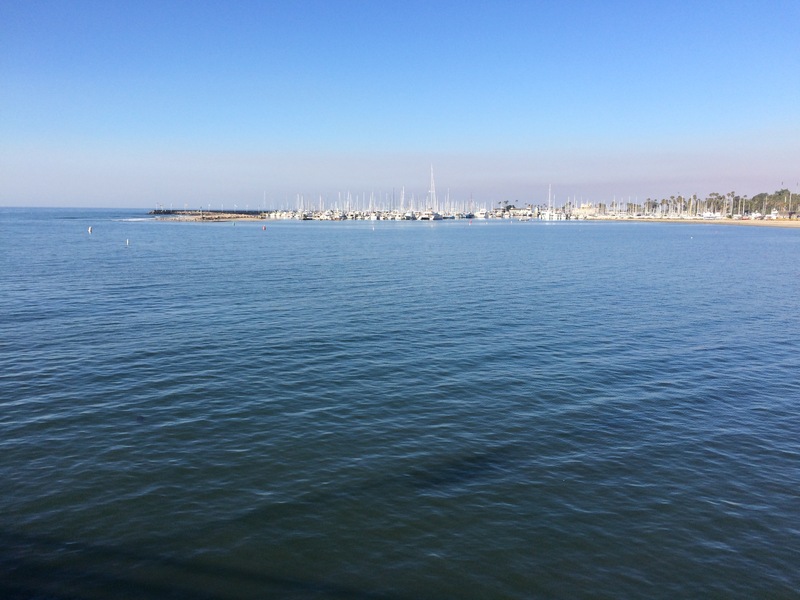 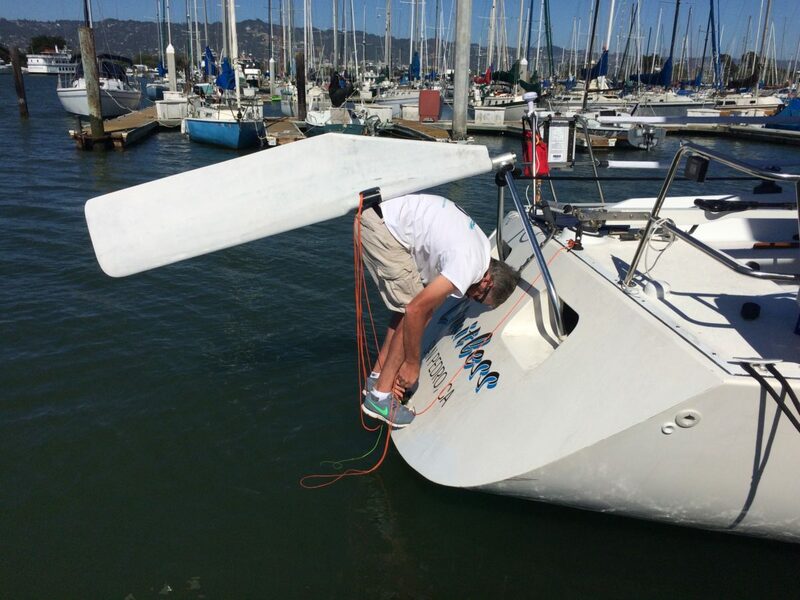 Starting out in her home harbor of San Pedro, California, team Limitless worked together to bring the boat up north to the Bay Area for weighing, measuring and inspection in preparation for the start of the Pacific Cup 2016 race. Shawn and Bryan delivered her to Santa Barbara, where Gabriel joined the crew after a one-day delay due to needing to check on the engine. From Santa Barbara the next stop was Morro Bay, where Bryan got off the boat in order to make it back home in time for his wife’s birthday. 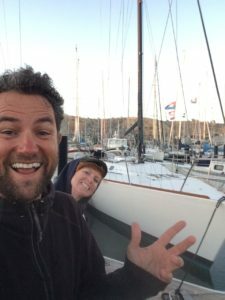 Shawn and Gabriel then set off for the 26 hour trip from Morro Bay to Santa Cruz. 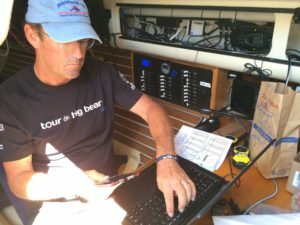 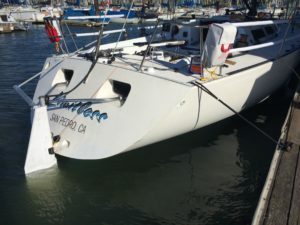 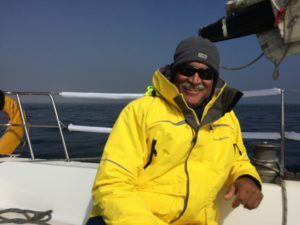 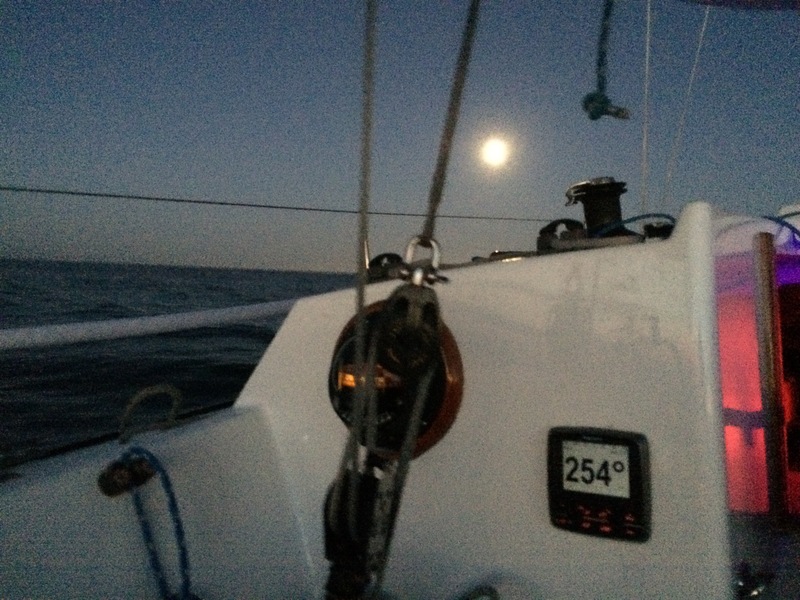 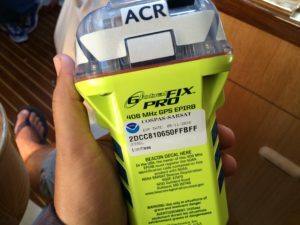 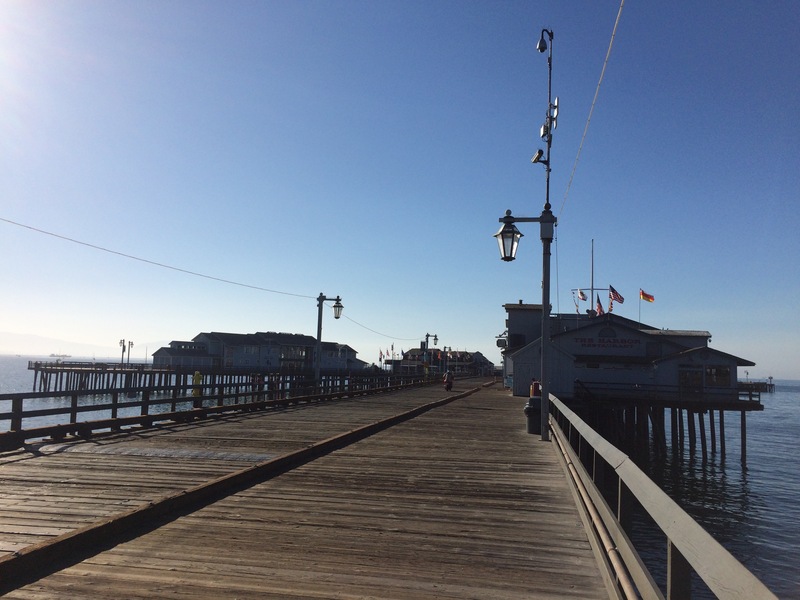 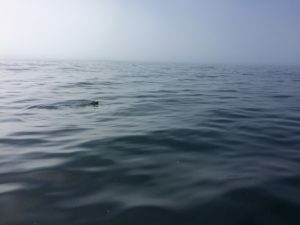 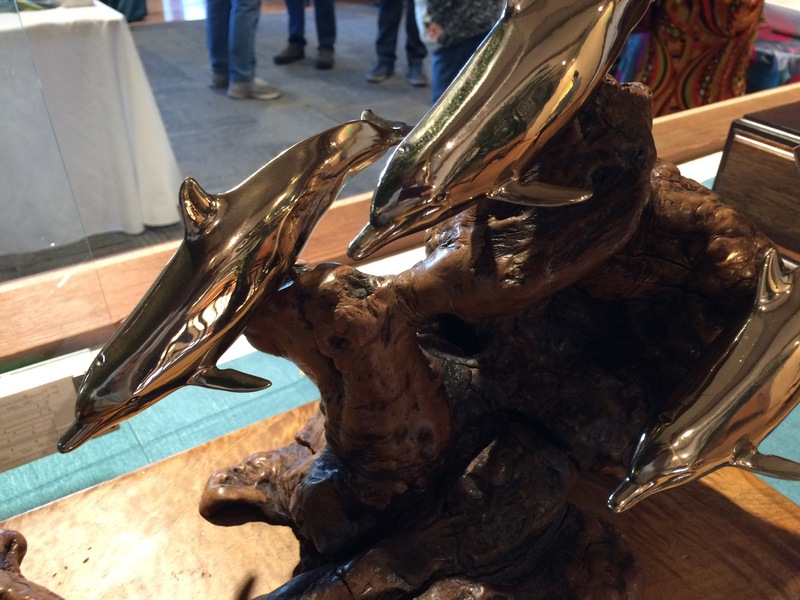 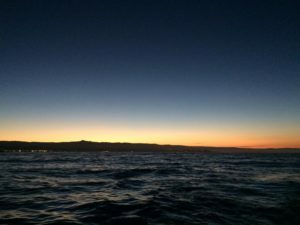 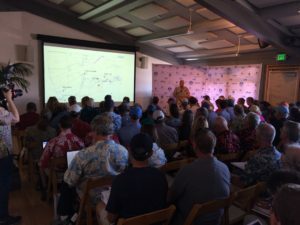 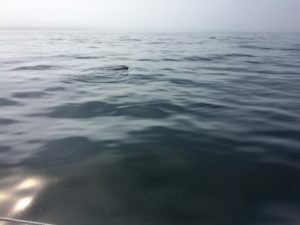 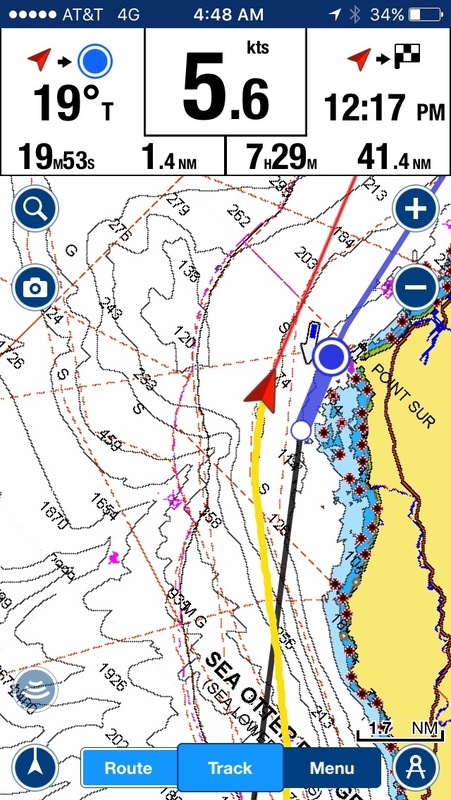 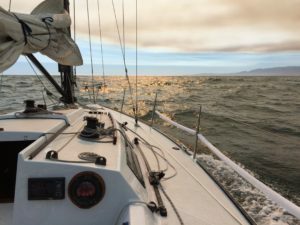 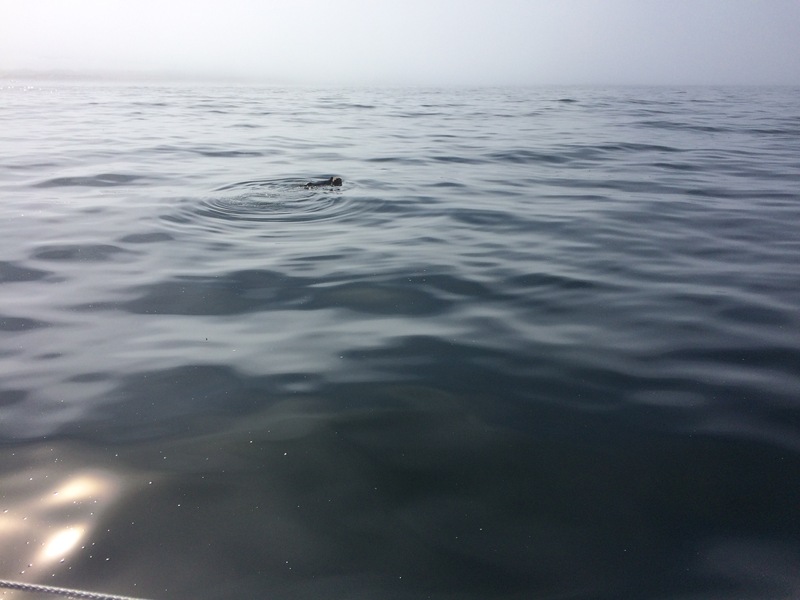 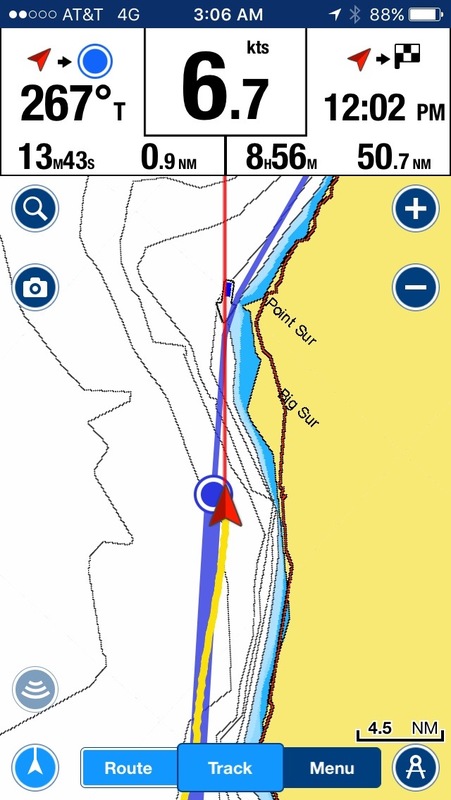 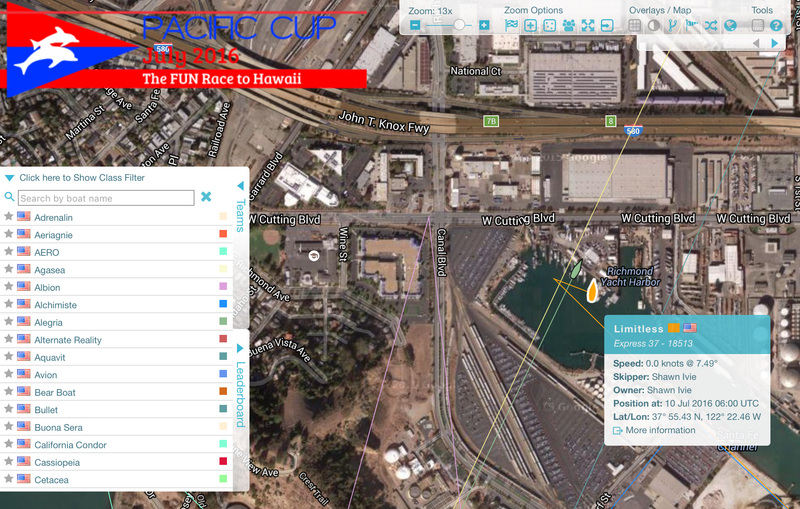 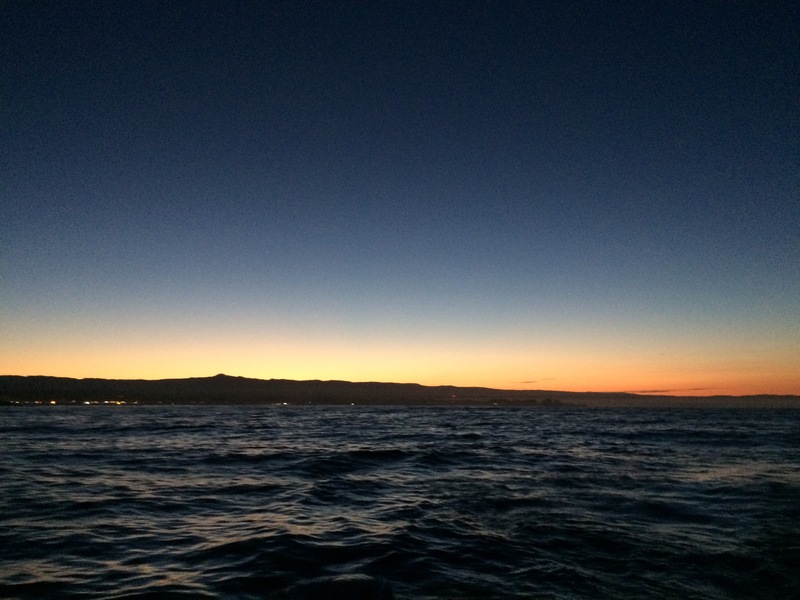 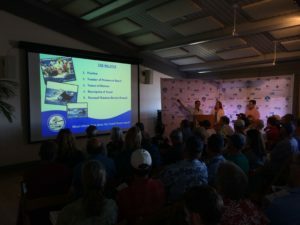 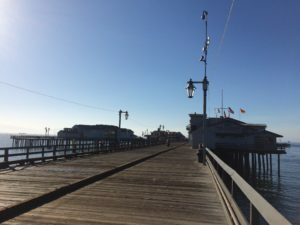 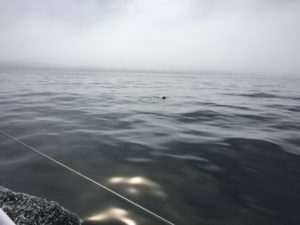 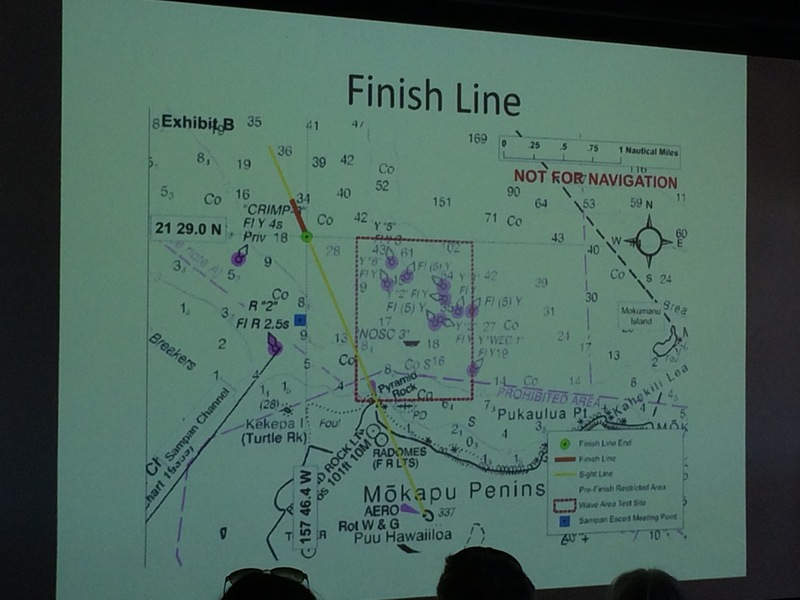 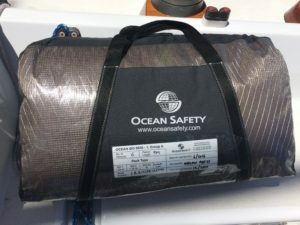 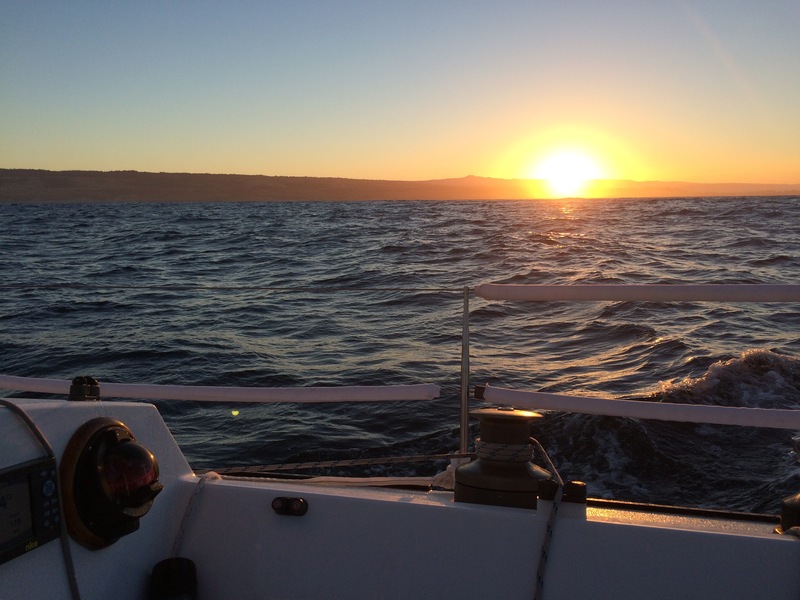 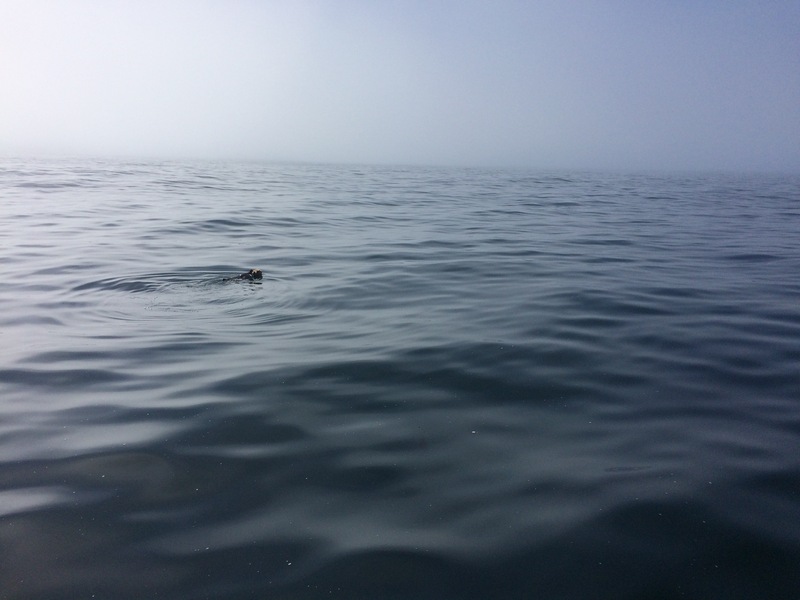 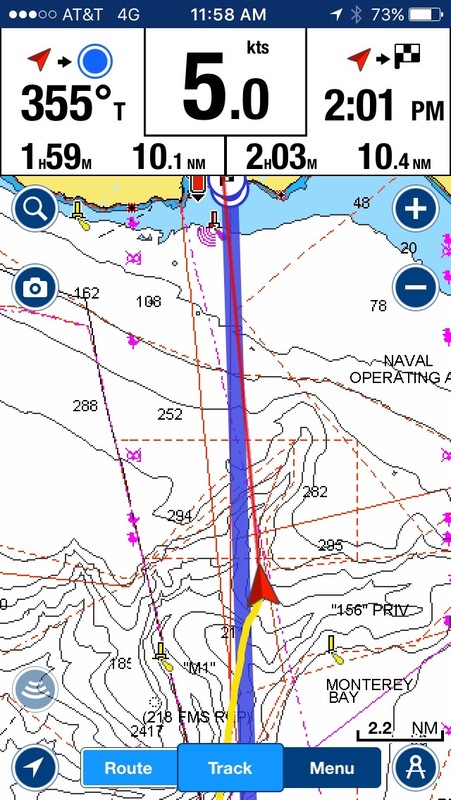 After arriving in Santa Cruz and refueling and relaxing for a few hours, they then made the final push from Santa Cruz to Berkeley, leaving at 0430 in the morning, successfully arriving Sunday evening in time for the weigh-in to happen Monday morning. 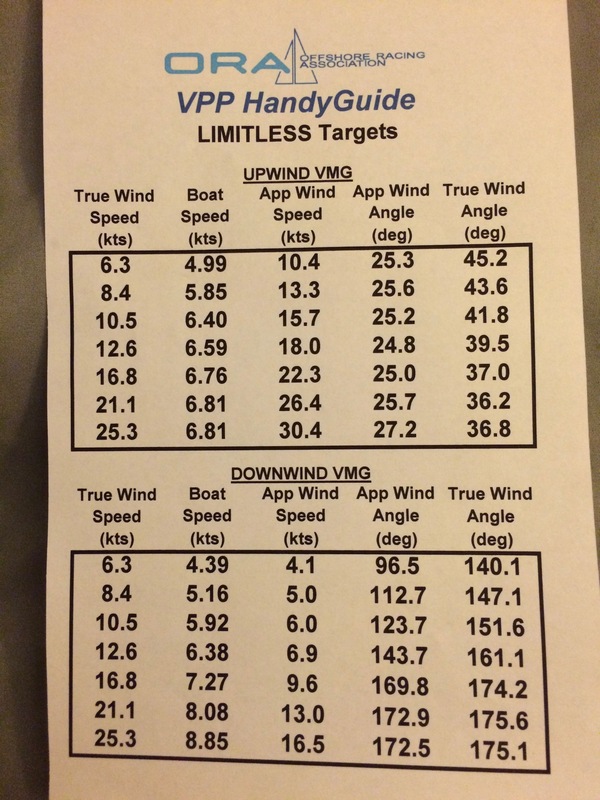 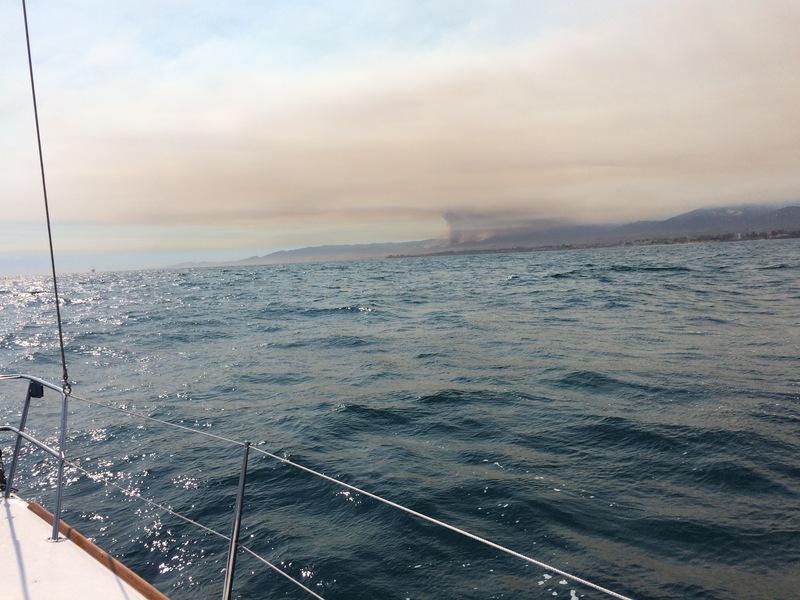 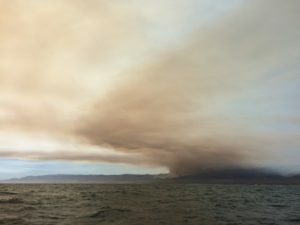 Winds ranged from 3kt to 30+kt, averaging 20-25kt out of the northwest (i.e. 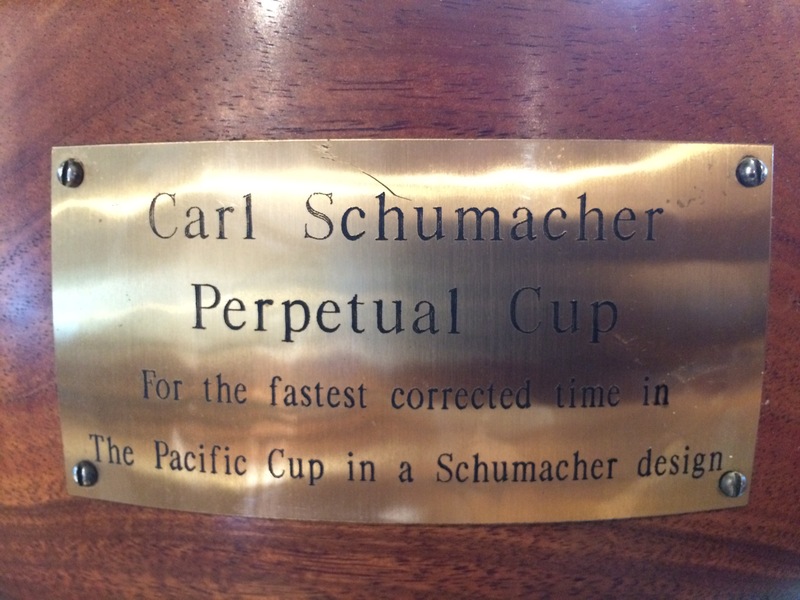 directly on the nose). 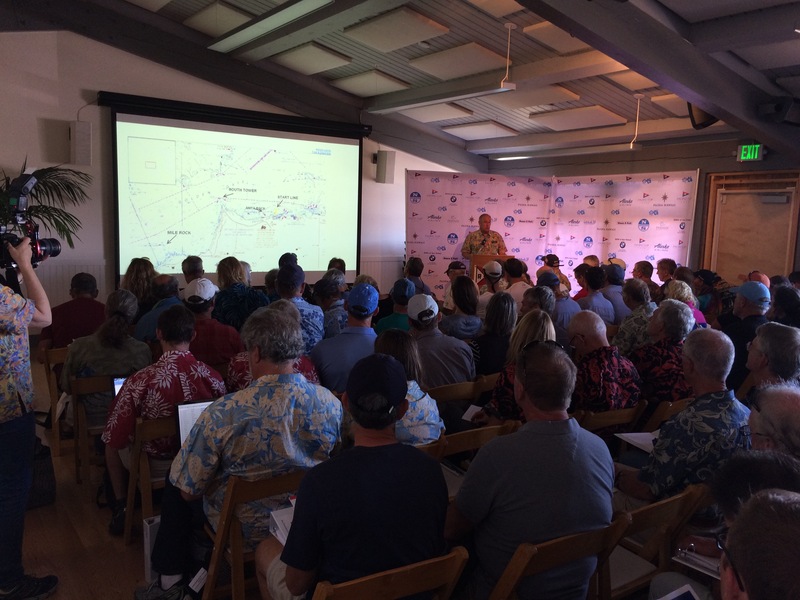 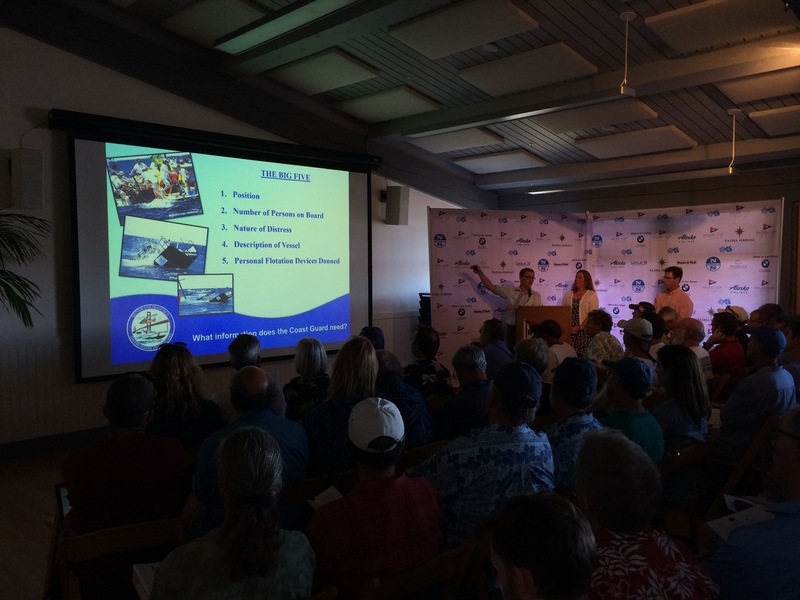 Seas ranged from 2-3 foot waves to 9-12 foot waves. 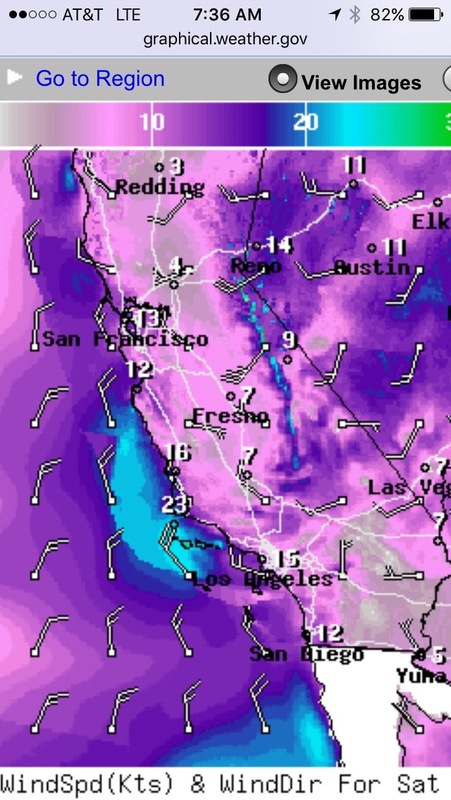 Typical conditions for a delivery from southern California. 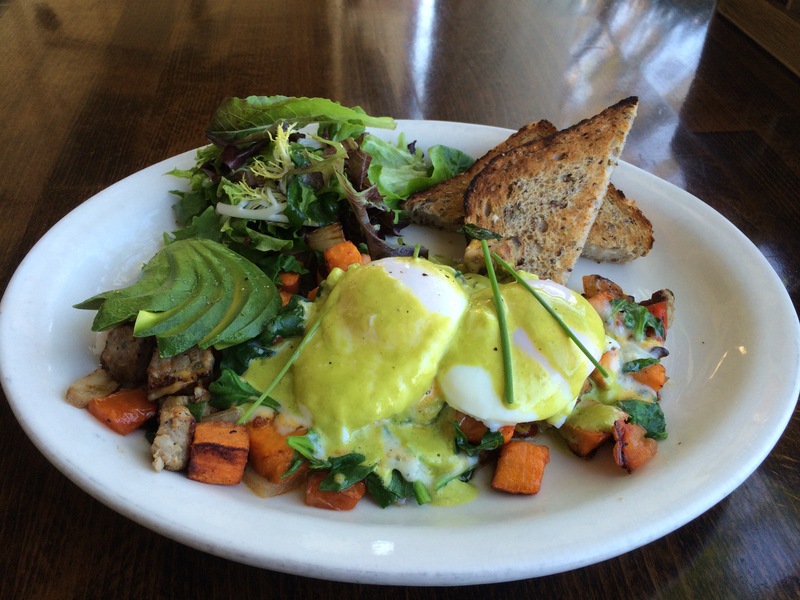 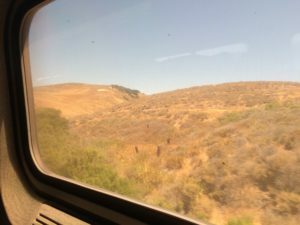 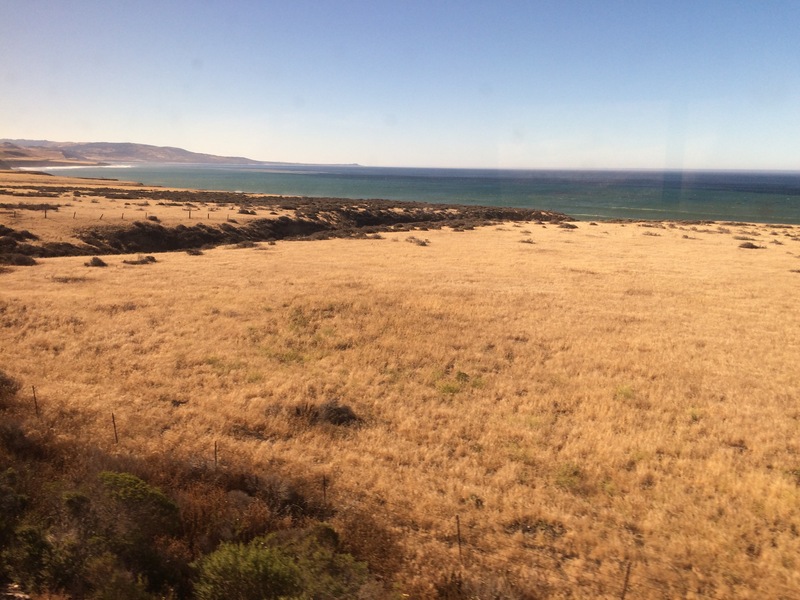 Made it to Santa Barbara! Gonna be driving Limitless up the coast soon! 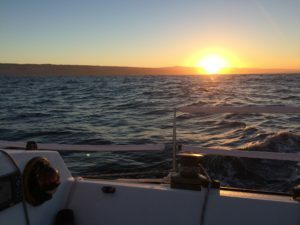 Sunlight! 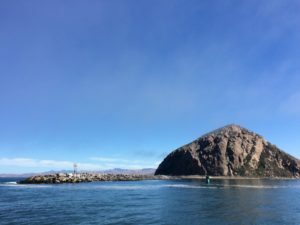 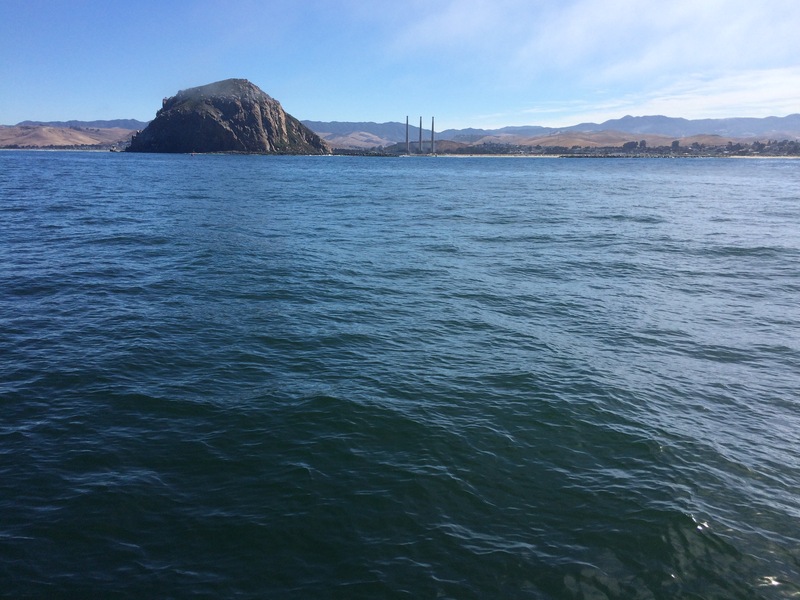 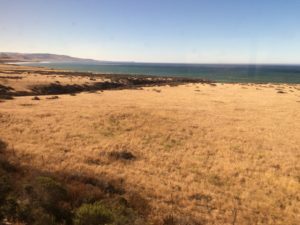 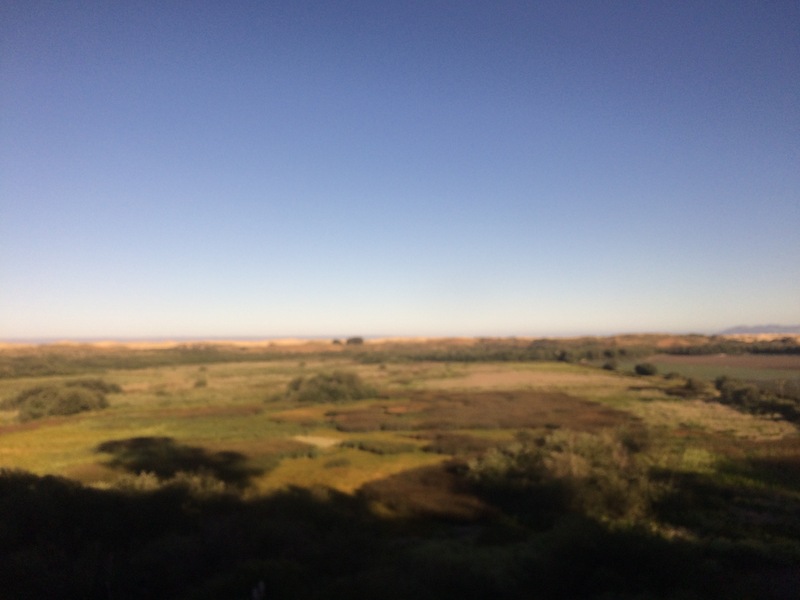 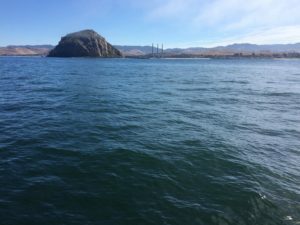 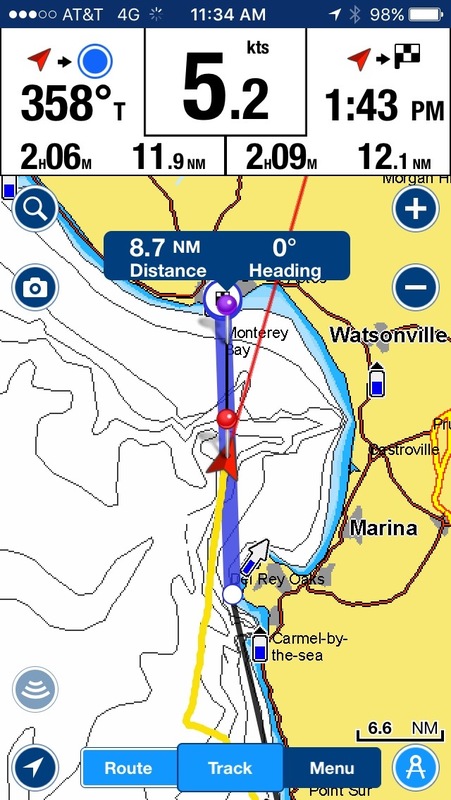 Almost to Morro Bay! 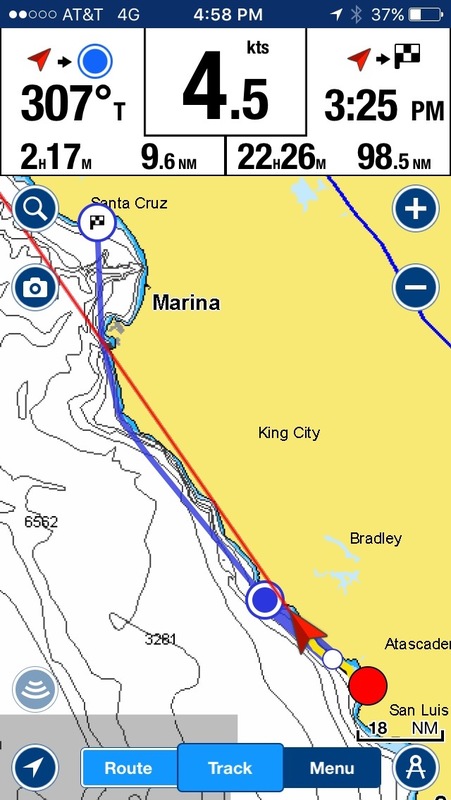 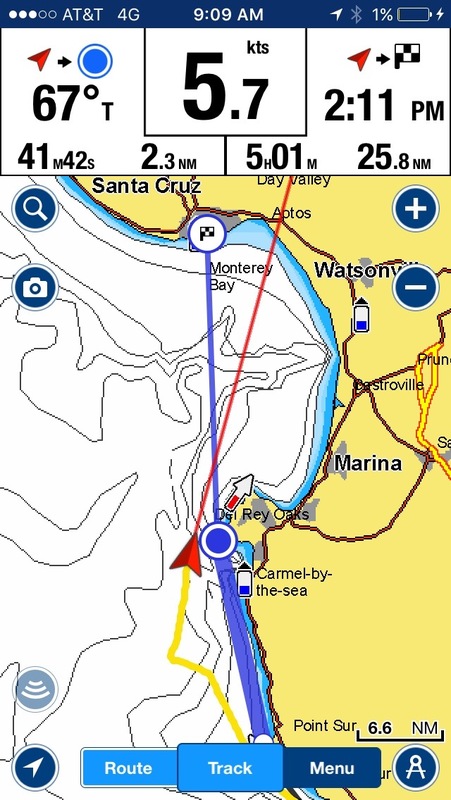 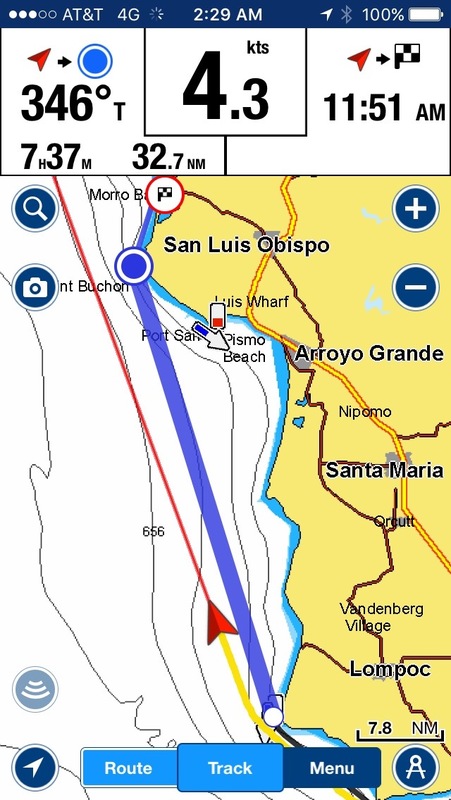 With enough fuel to make it to Santa Cruz, we set off from Morro Bay shortly after lunchtime. Building pressure and winds means we don’t have a lot of time to spare before we need to get going again. 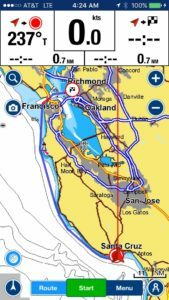 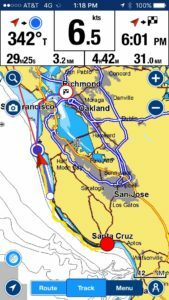 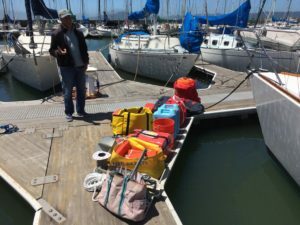 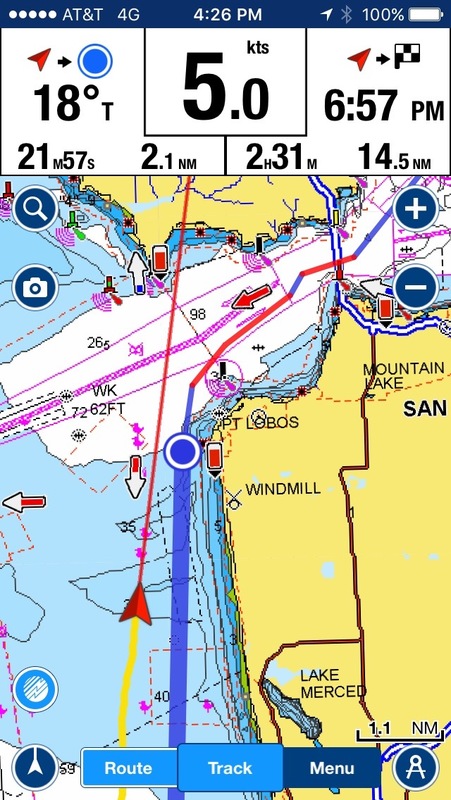 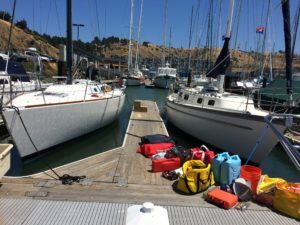 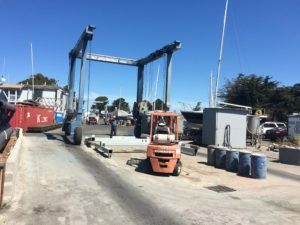 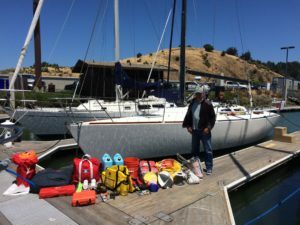 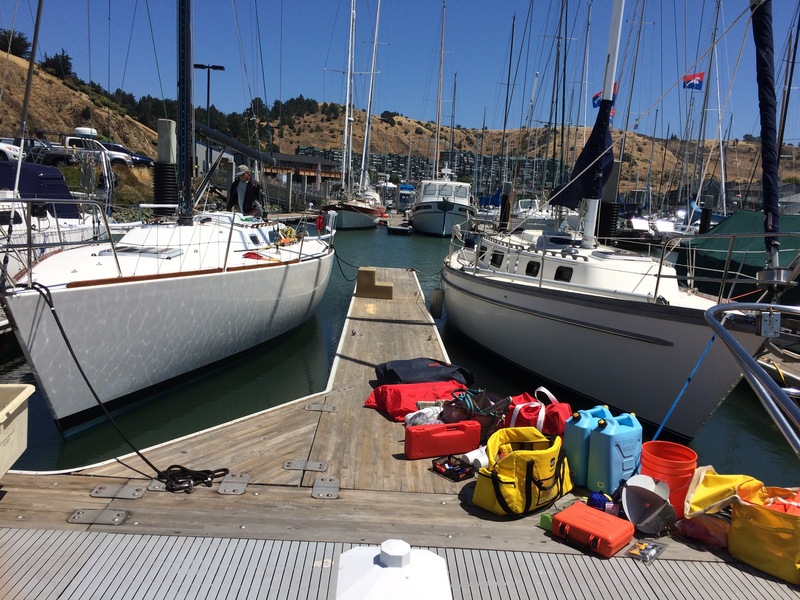 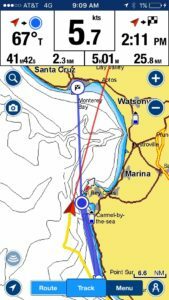 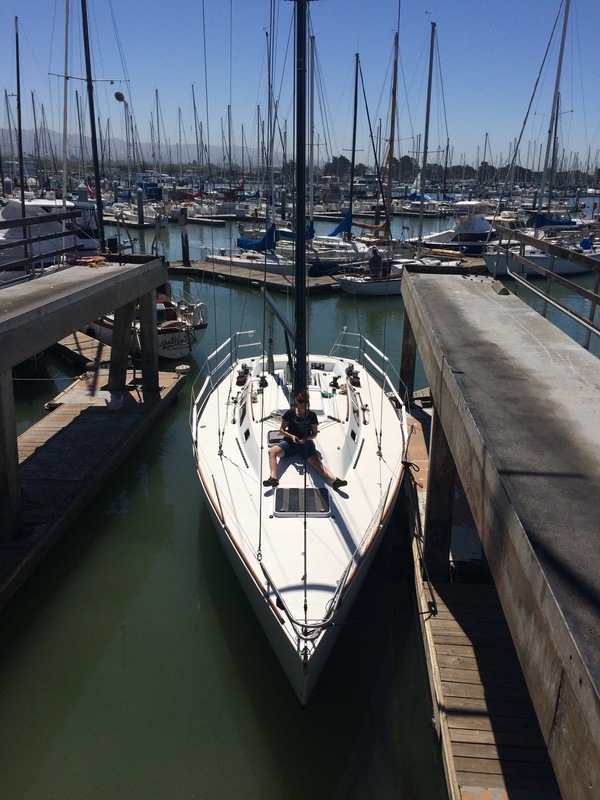 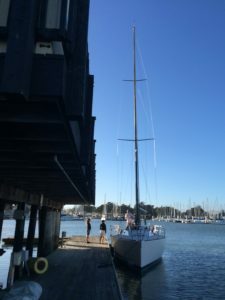 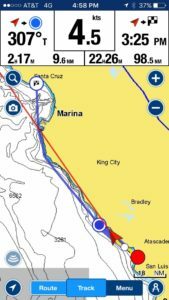 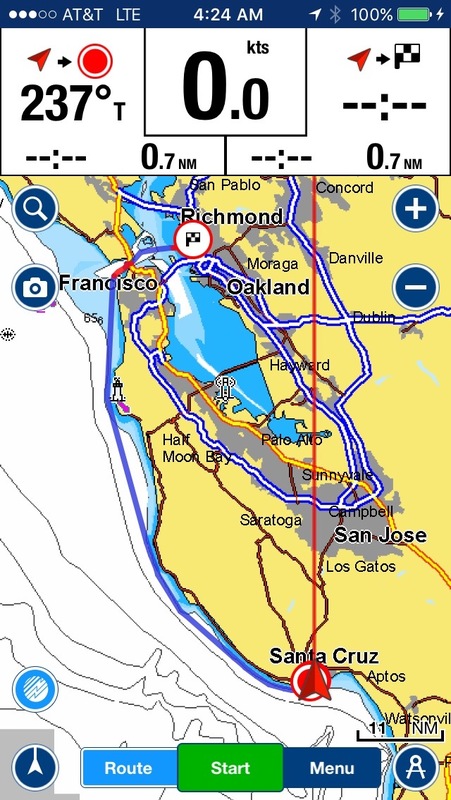 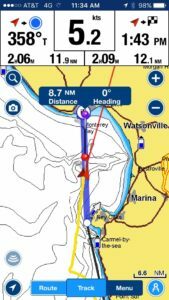 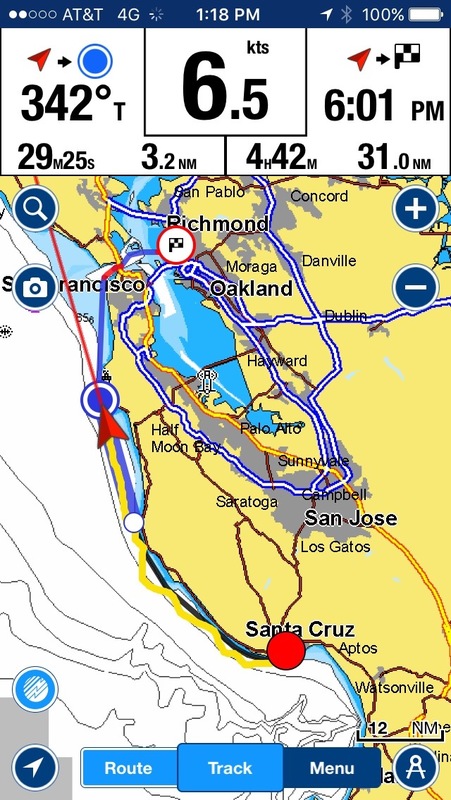 After all that, arrived successfully in Berkeley to a warm welcome and parked at Berkeley Yacht Club’s guest dock to prepare for weighing and measuring at Berkeley Marine Center the next morning.